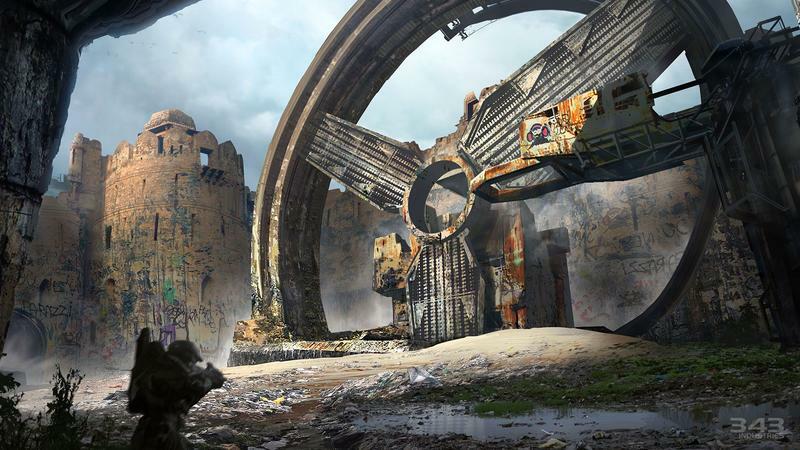 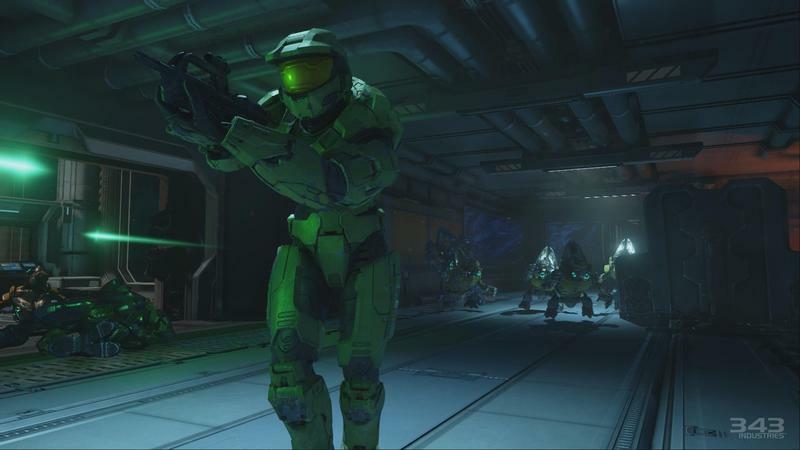 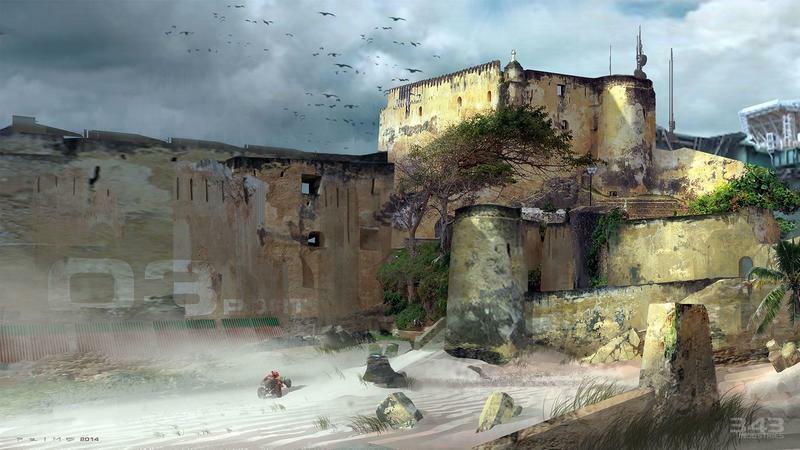 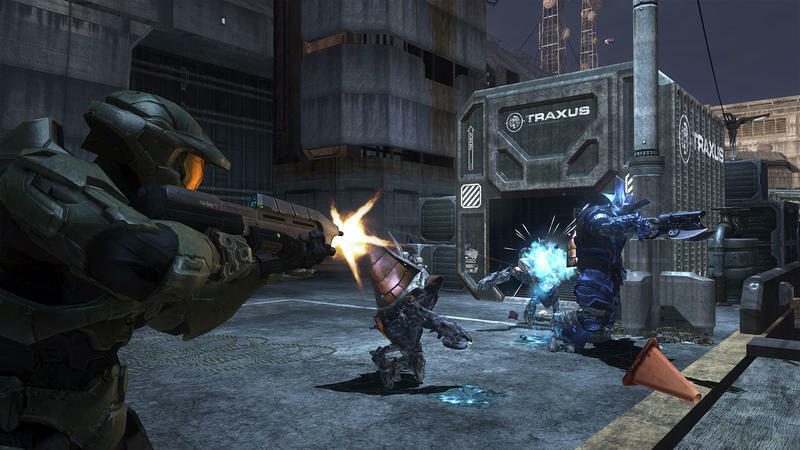 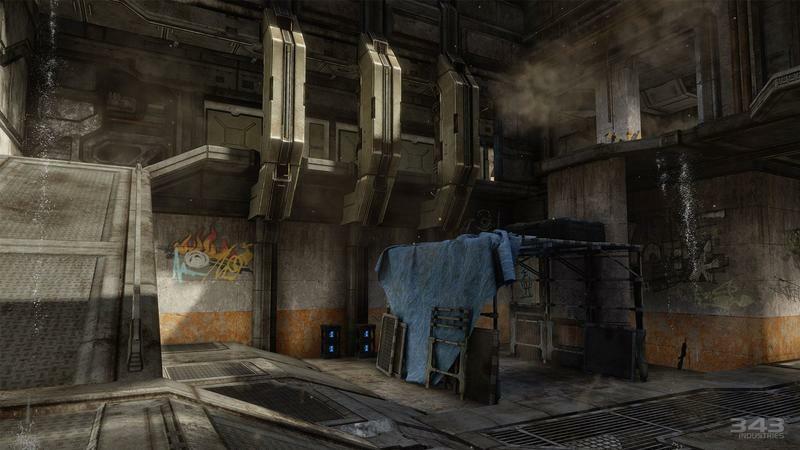 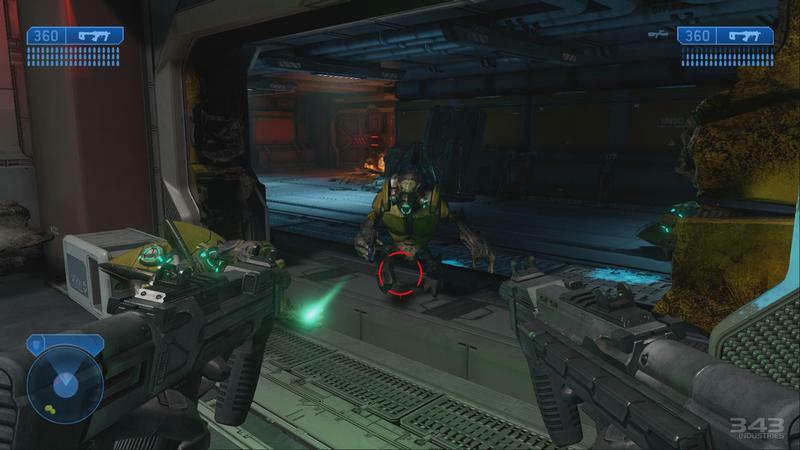 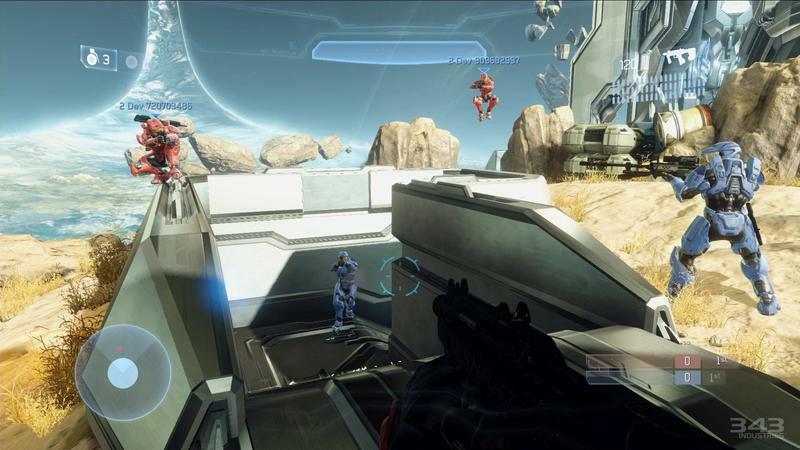 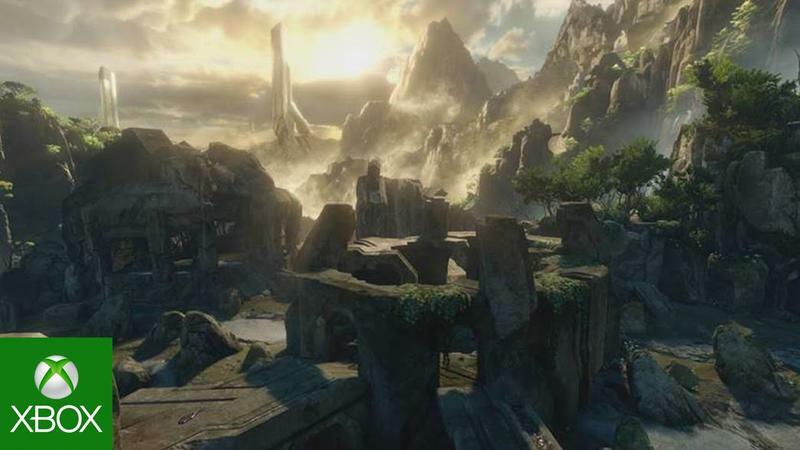 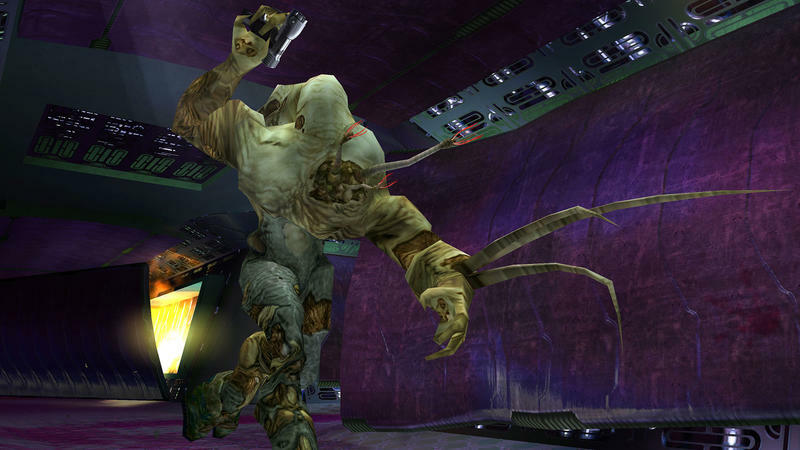 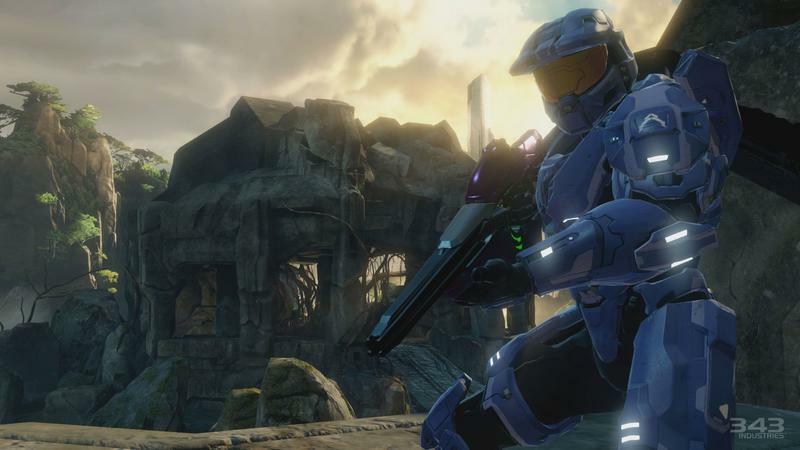 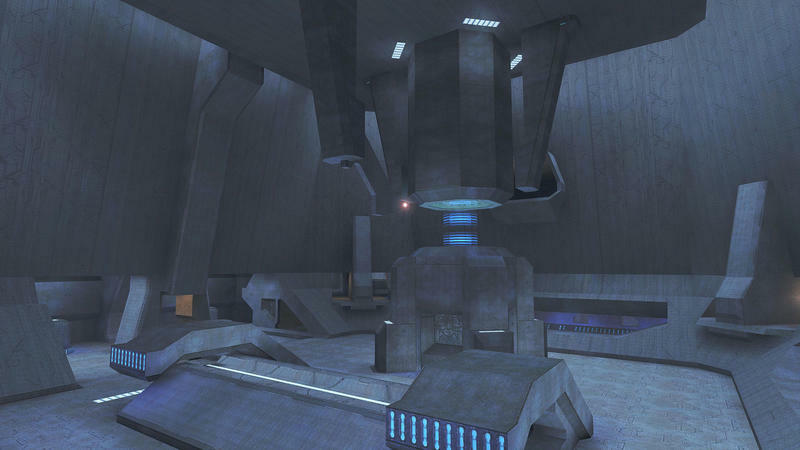 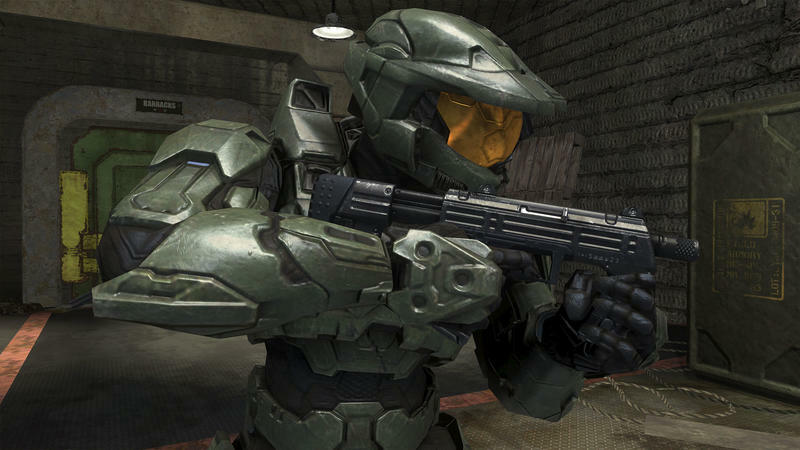 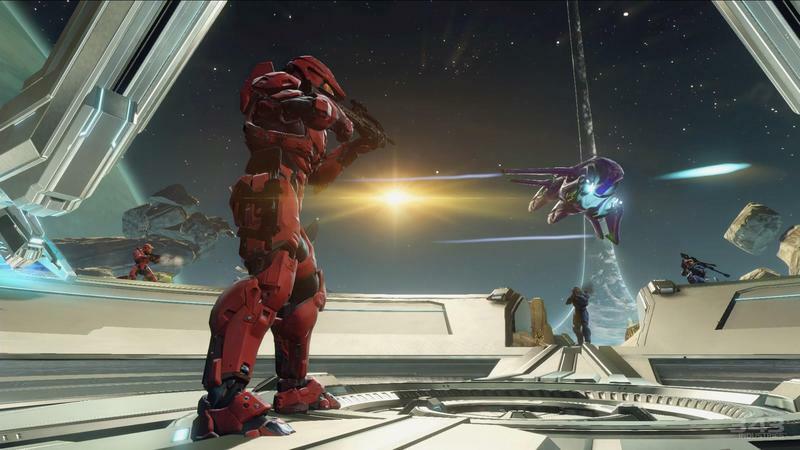 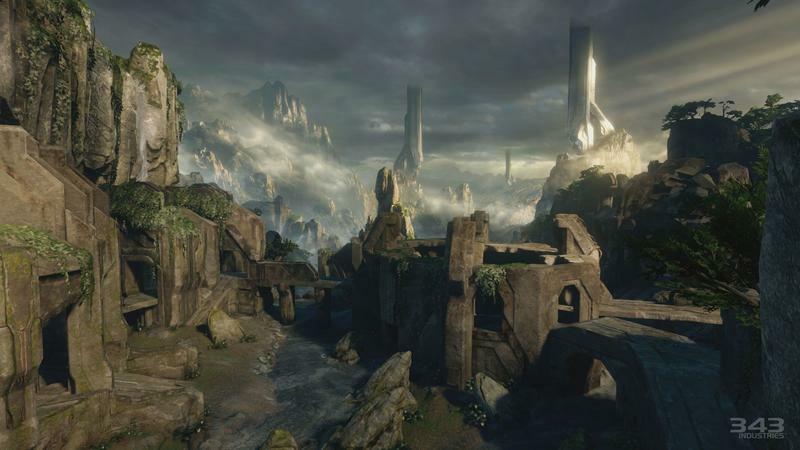 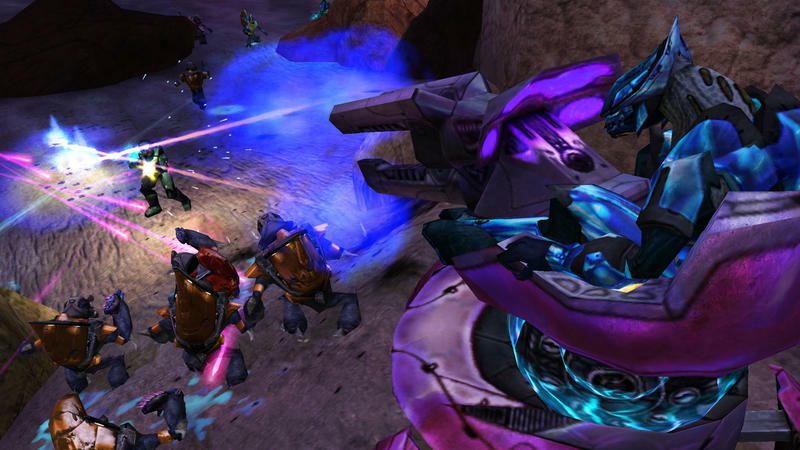 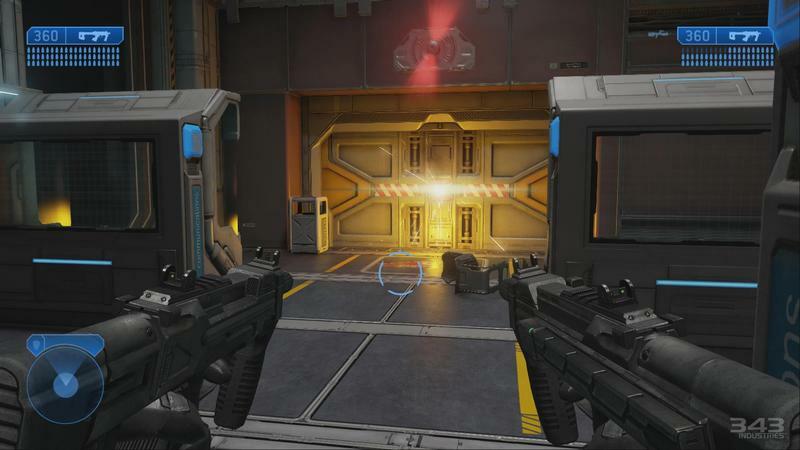 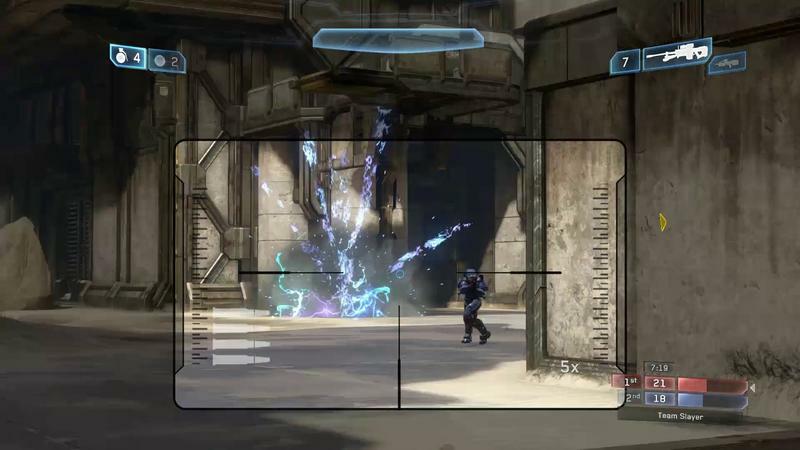 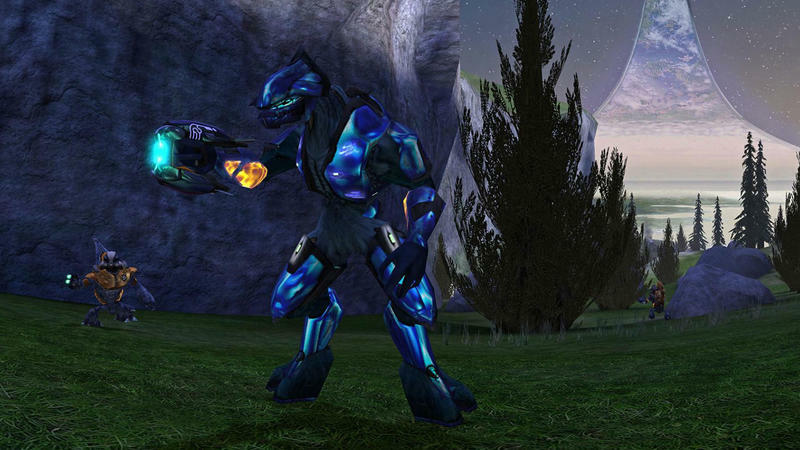 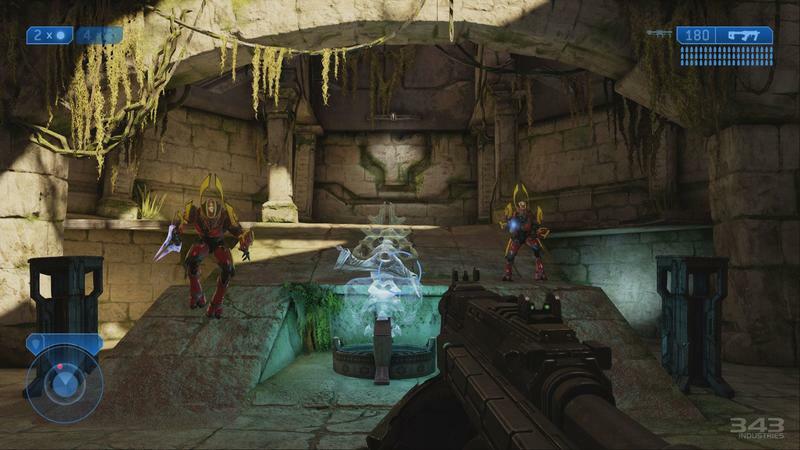 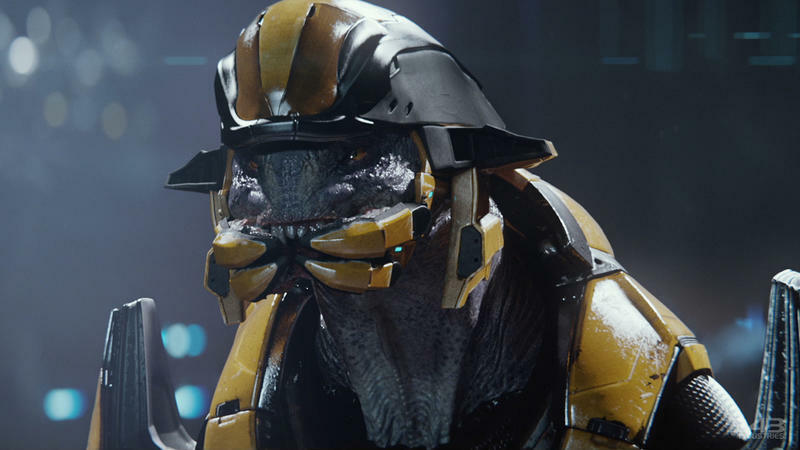 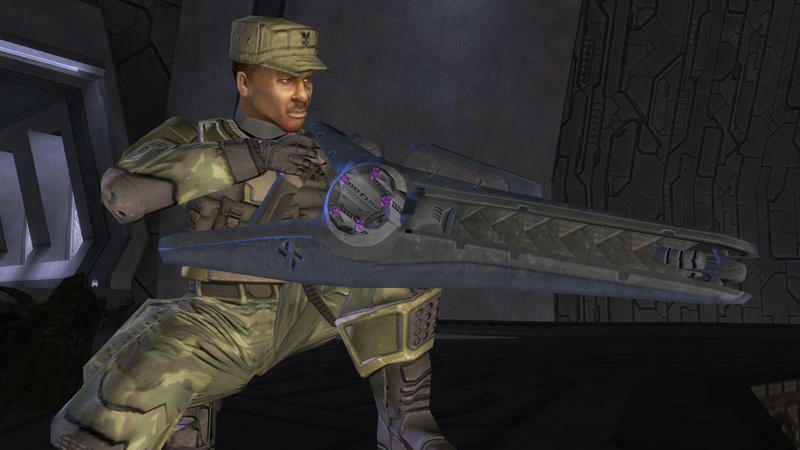 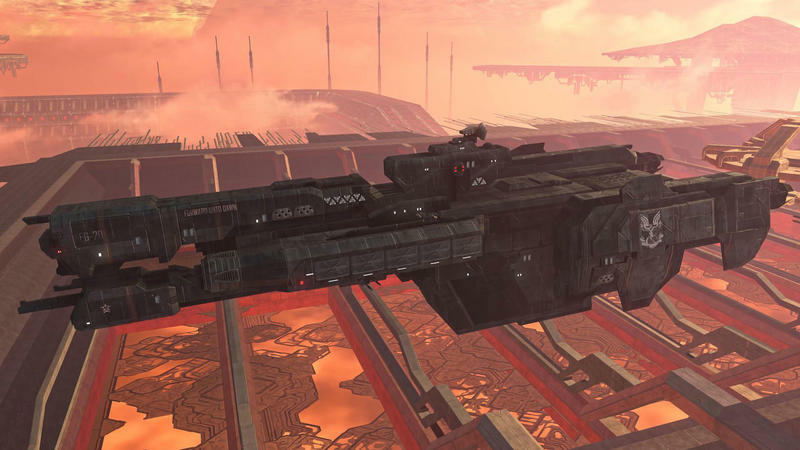 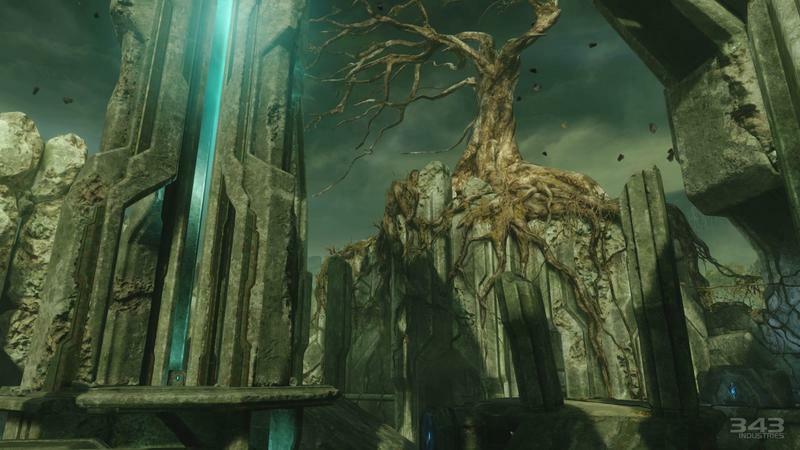 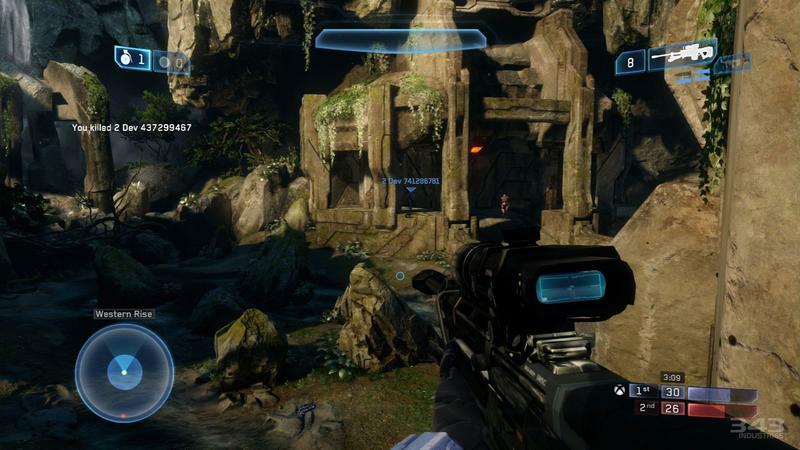 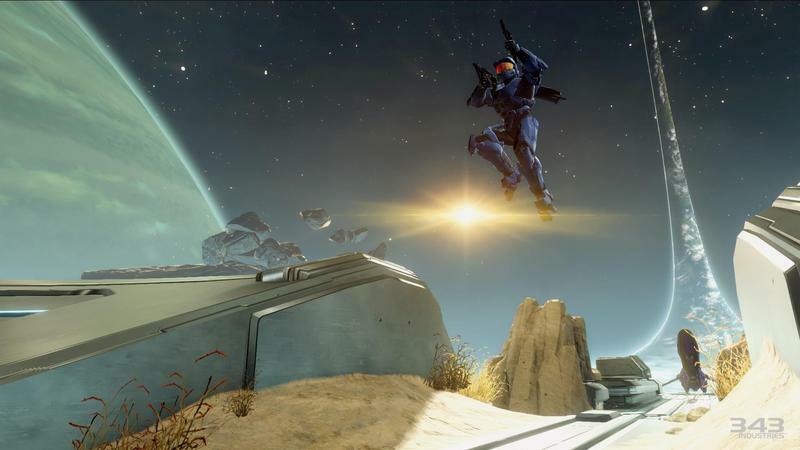 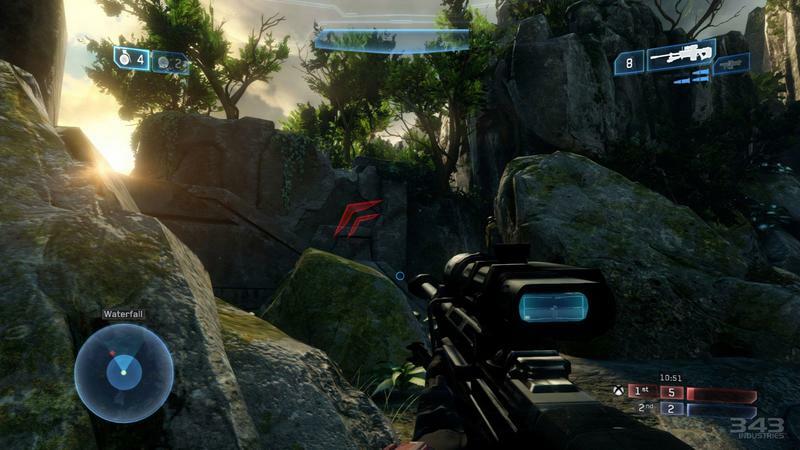 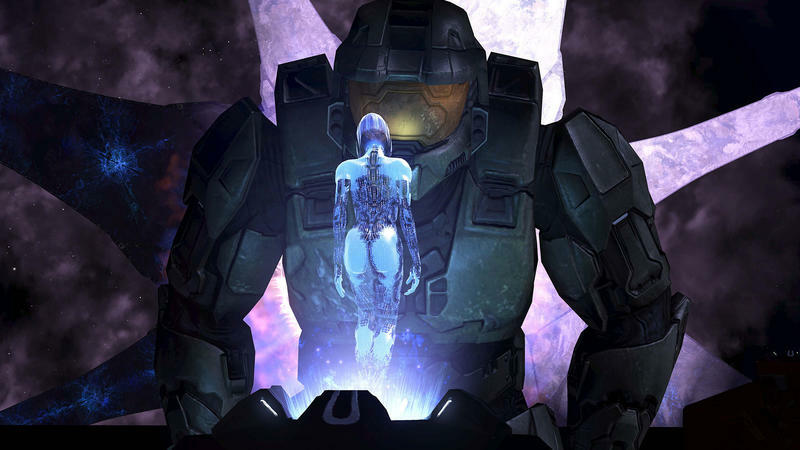 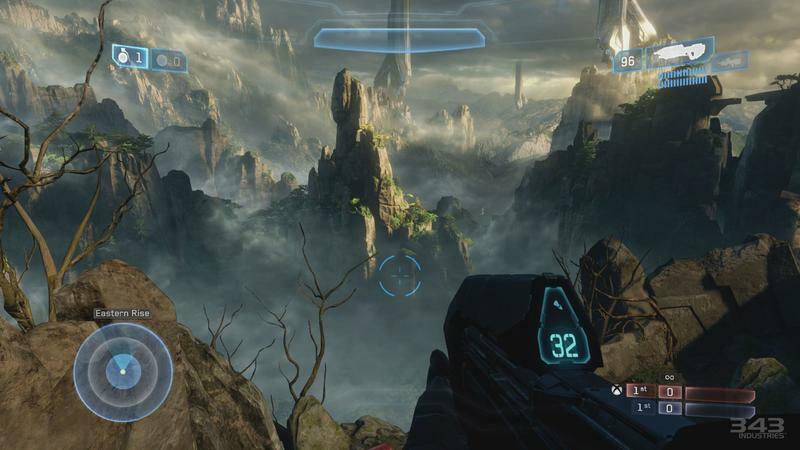 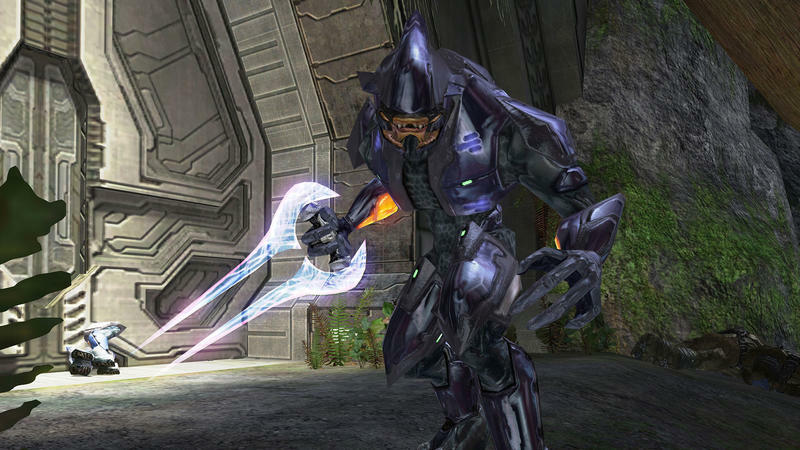 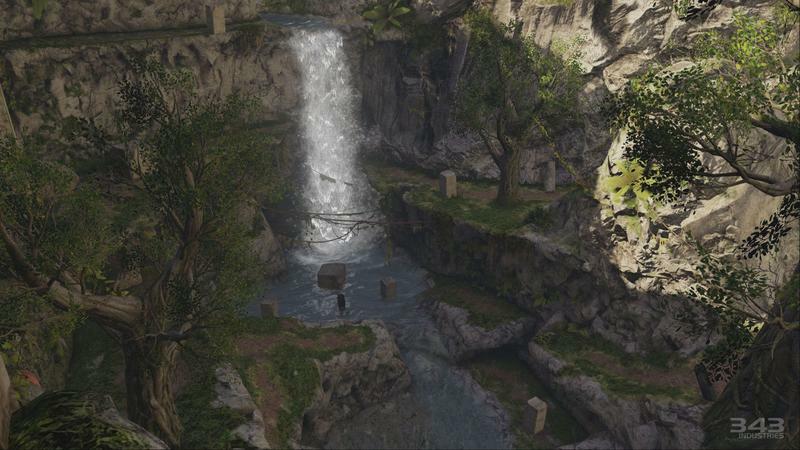 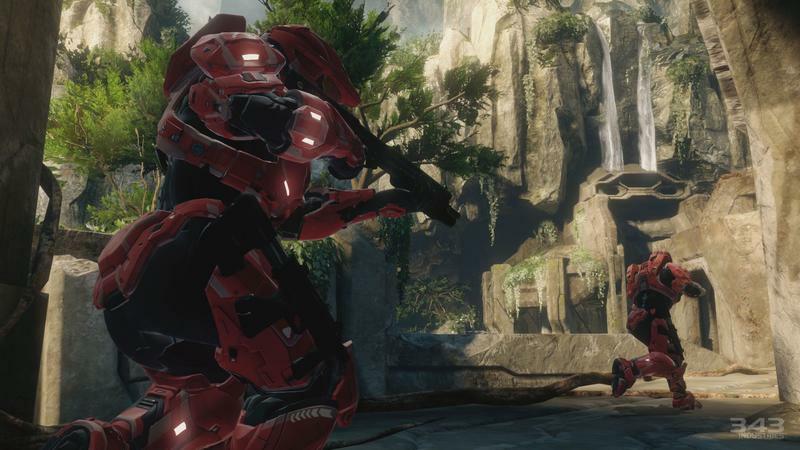 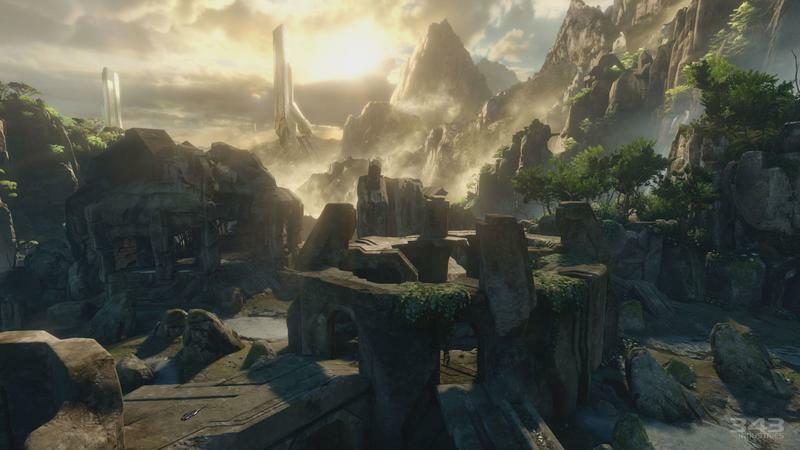 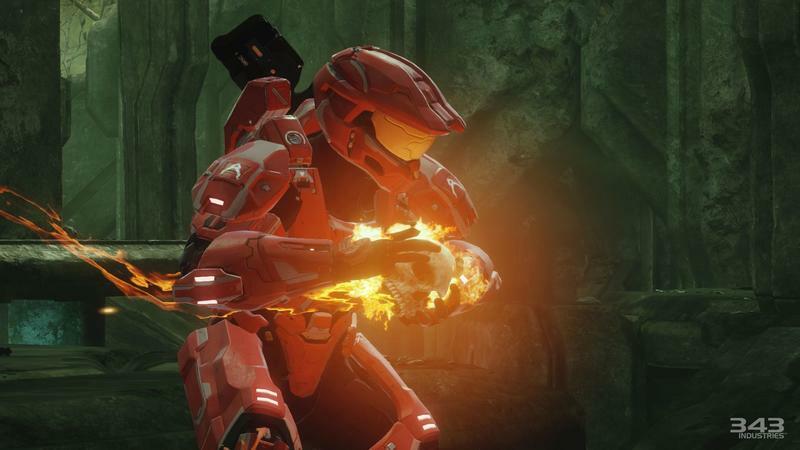 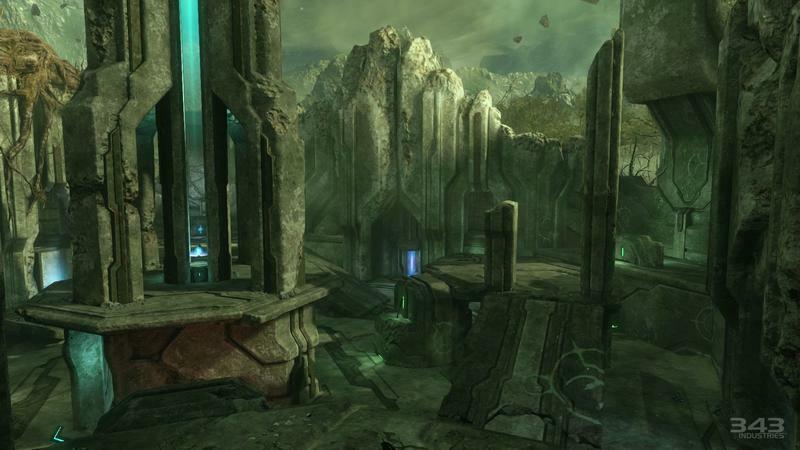 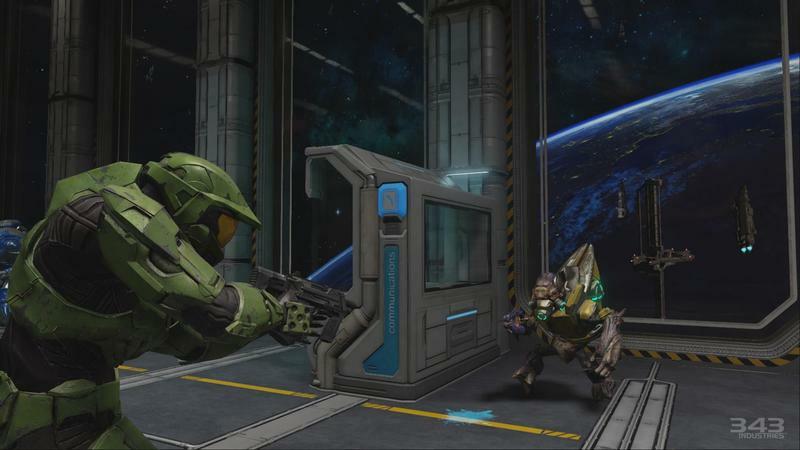 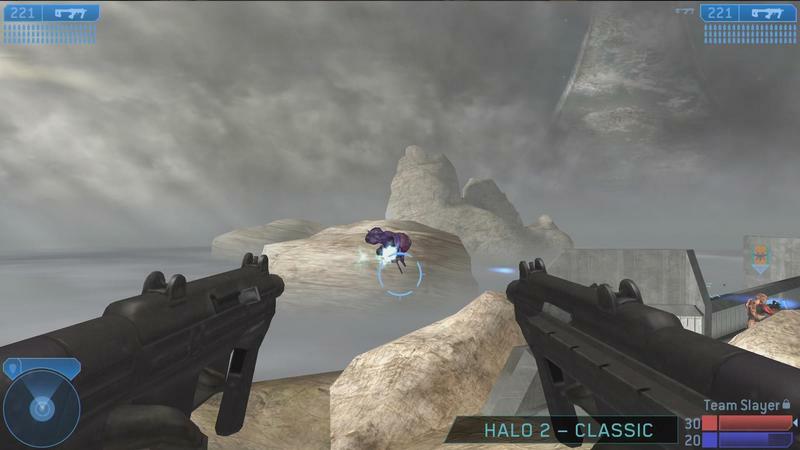 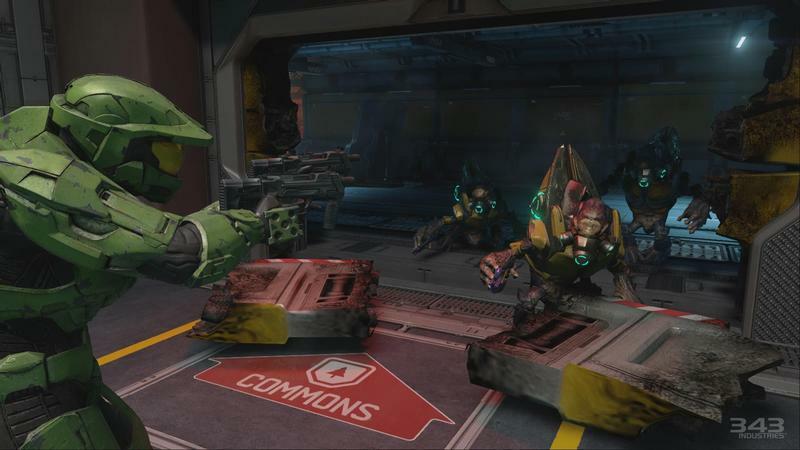 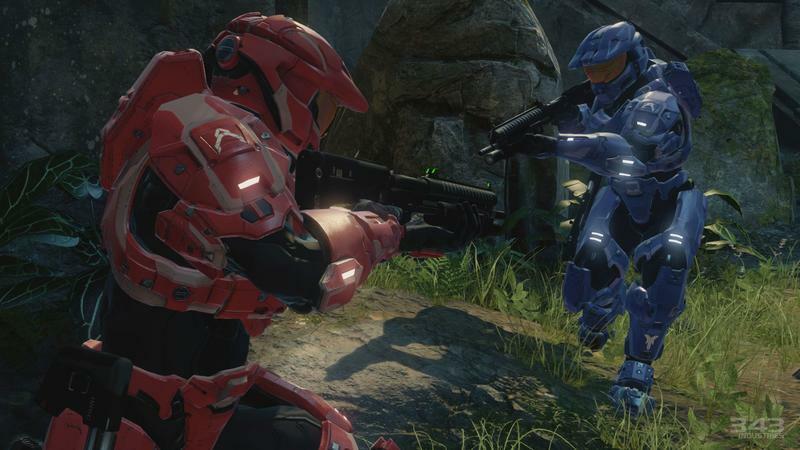 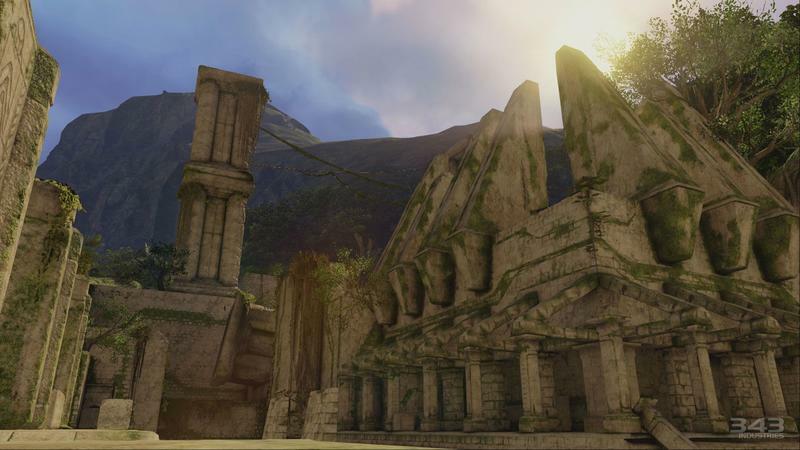 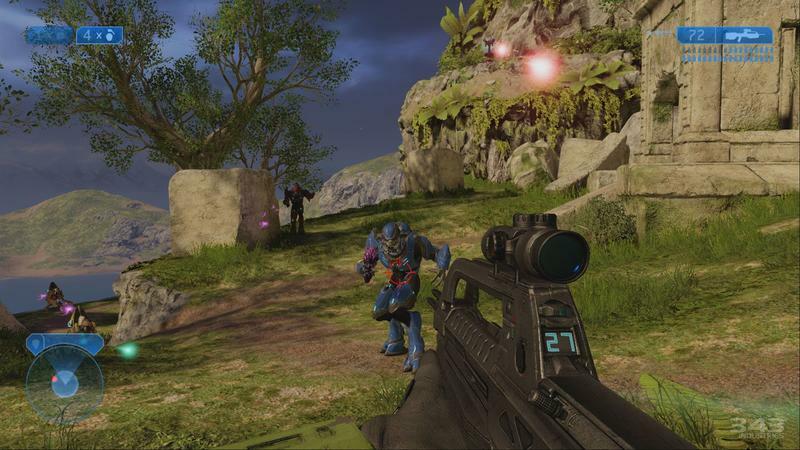 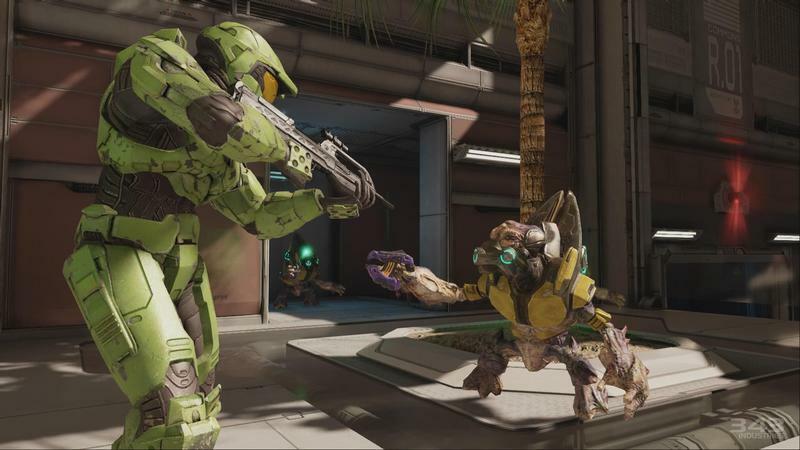 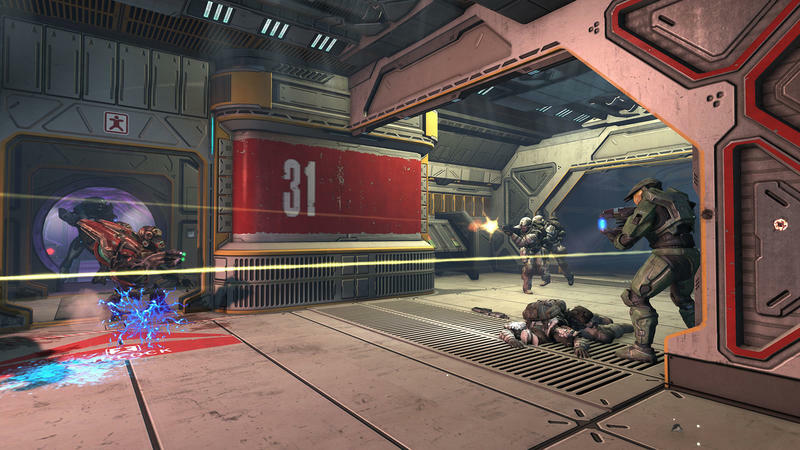 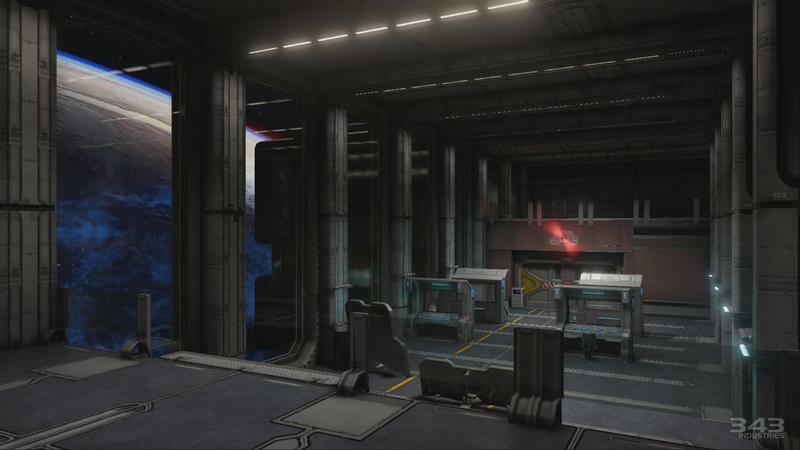 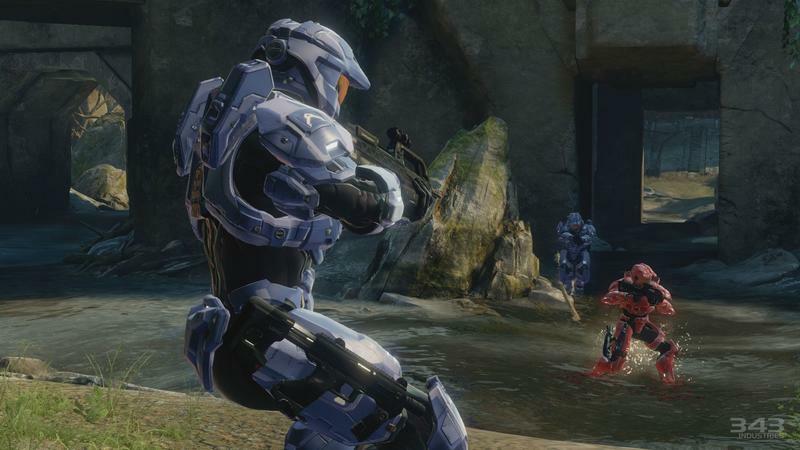 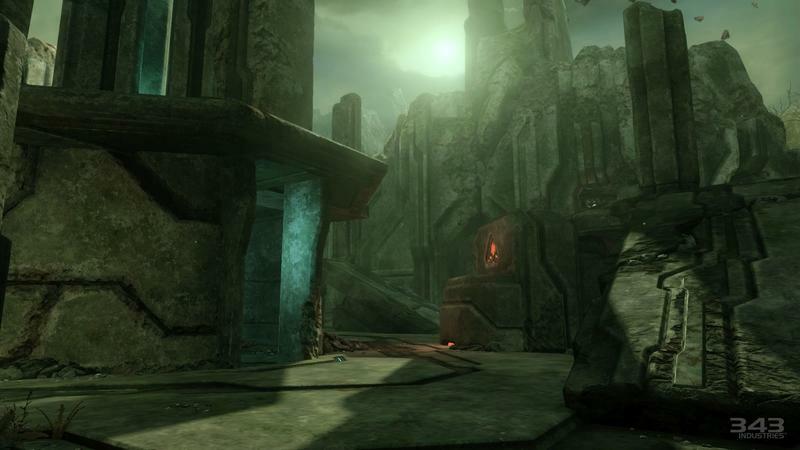 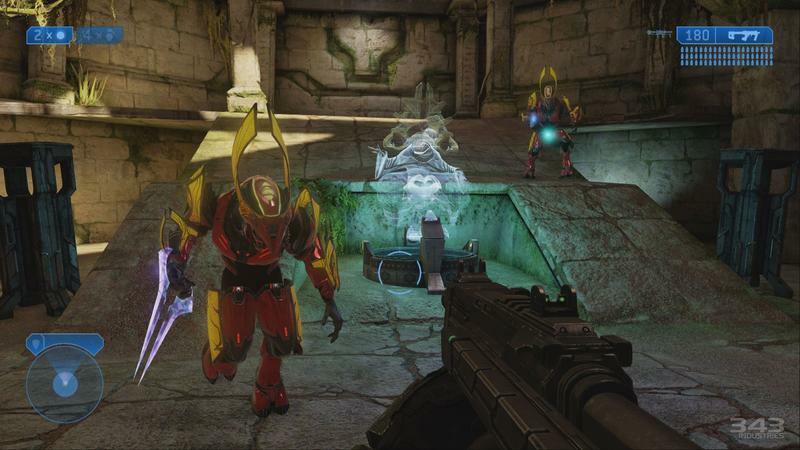 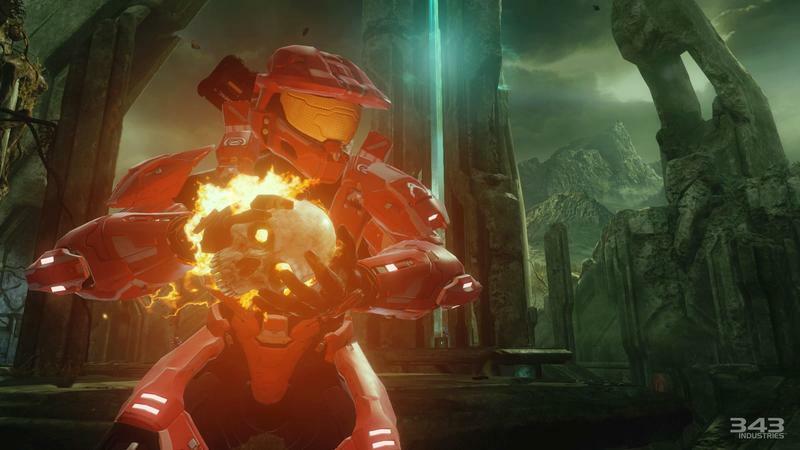 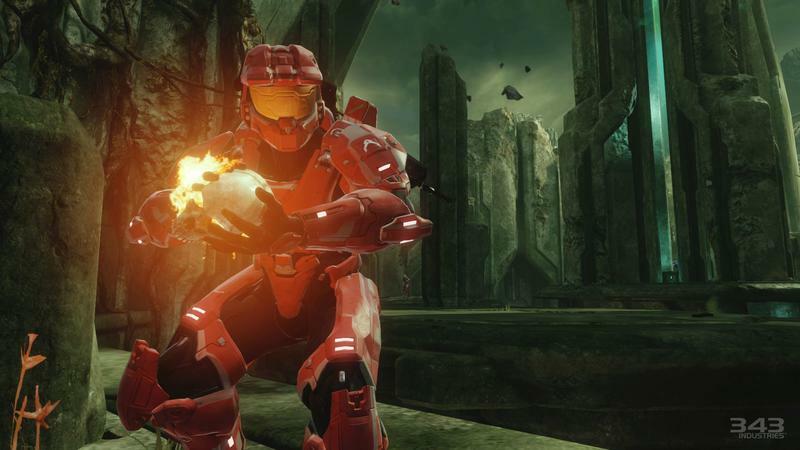 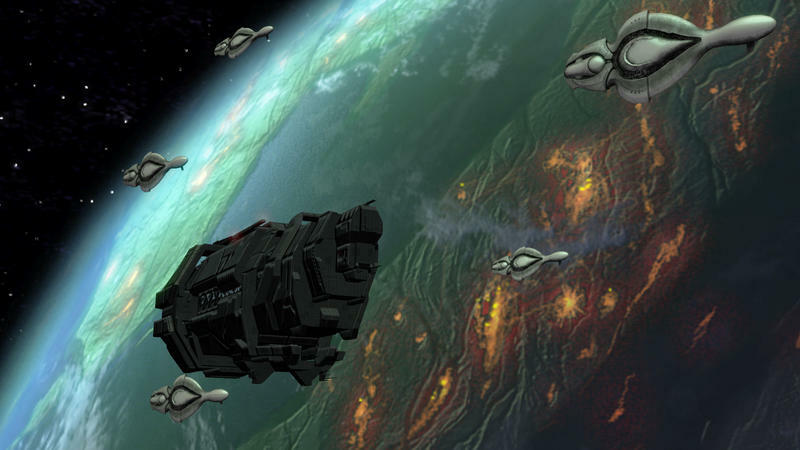 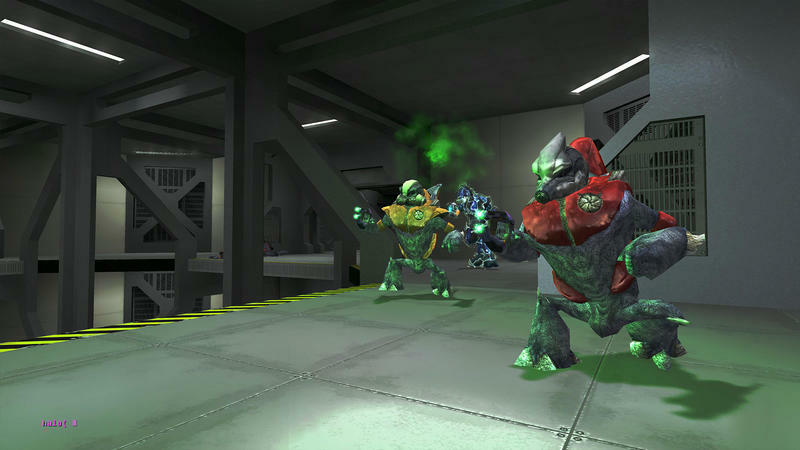 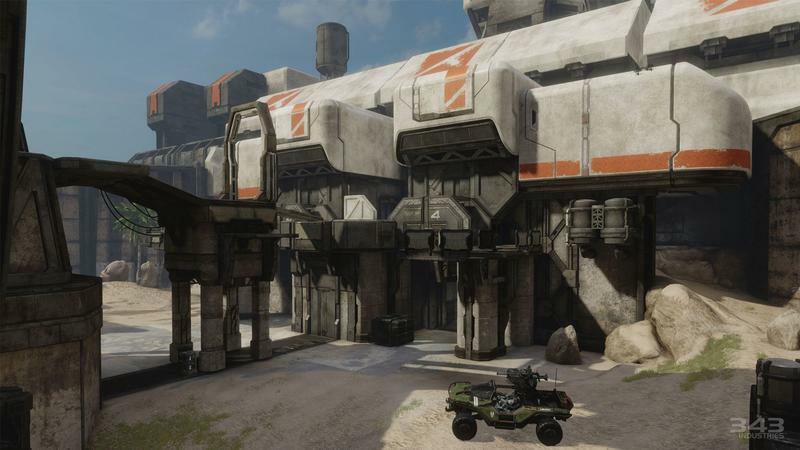 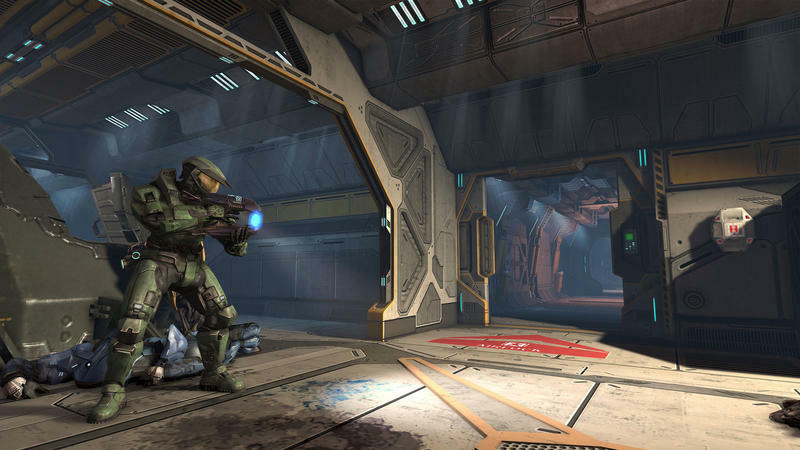 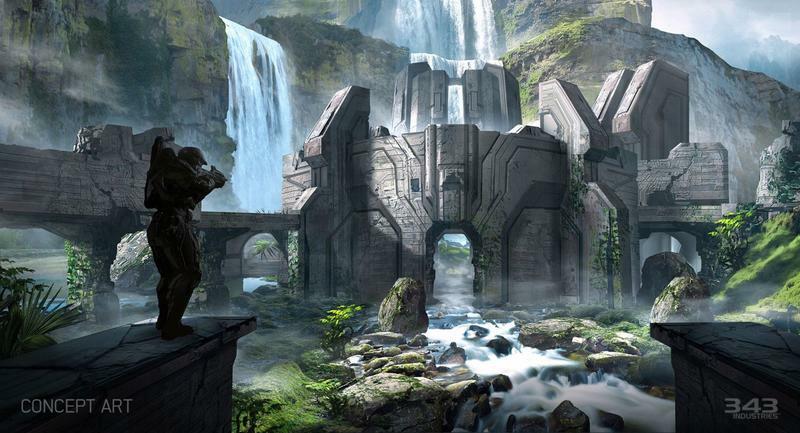 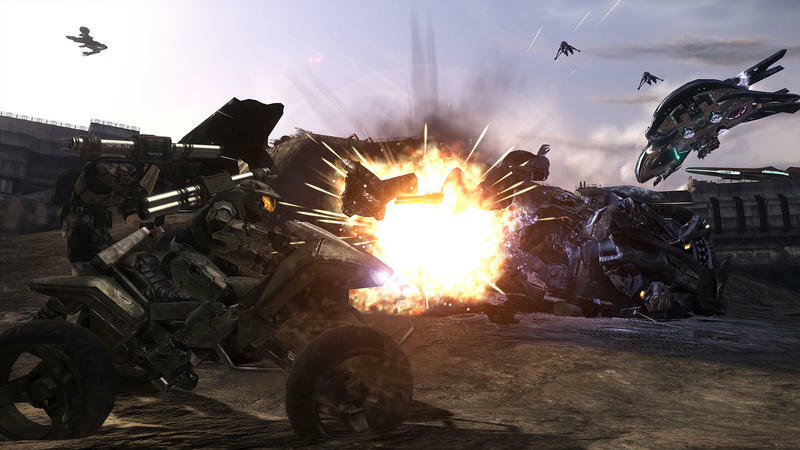 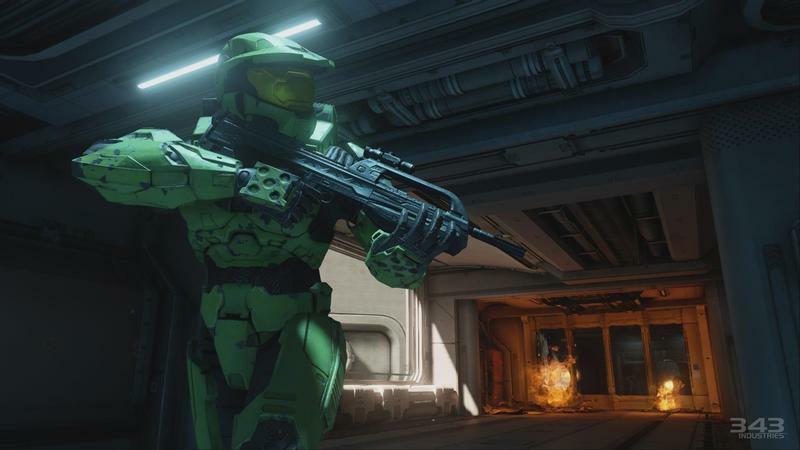 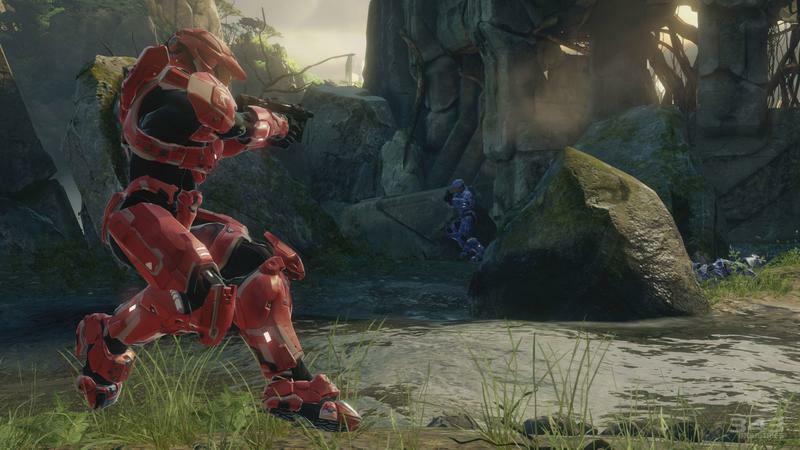 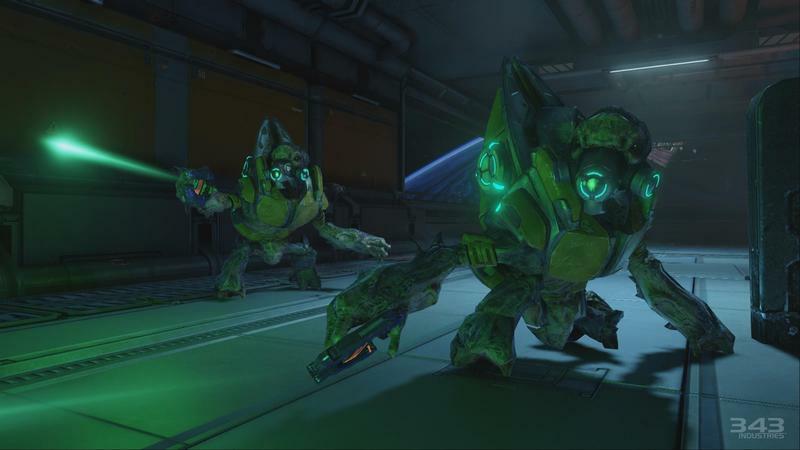 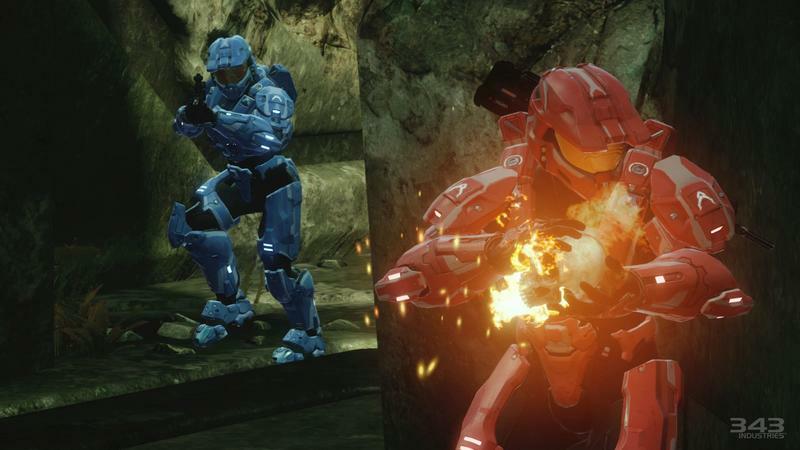 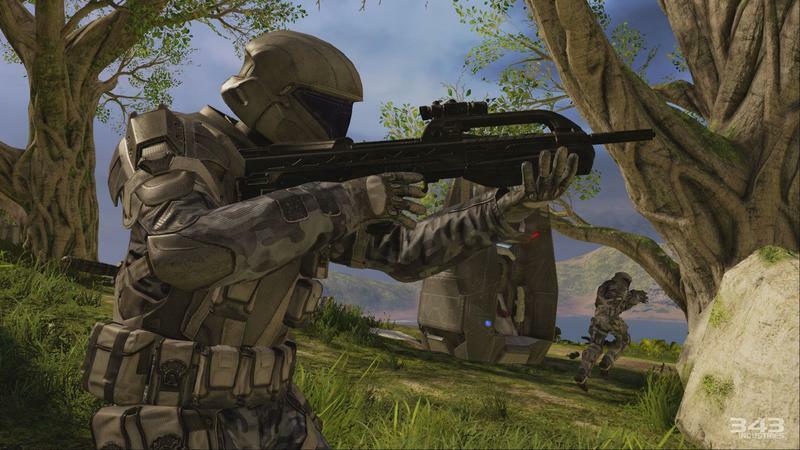 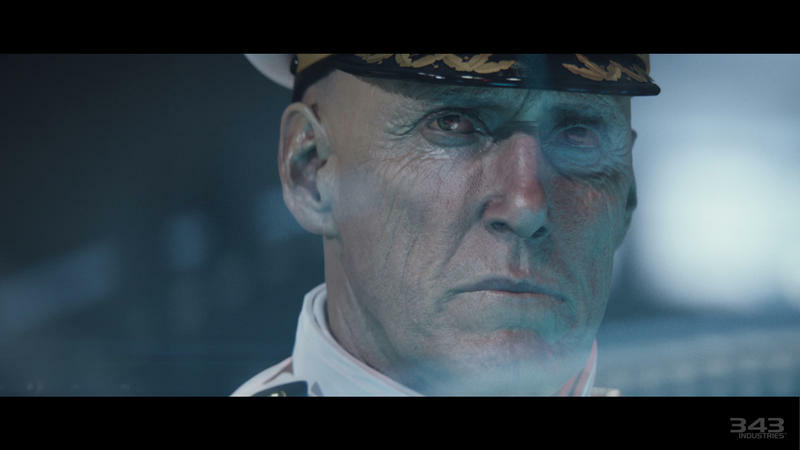 Halo: The Master Chief Collection is going to be huge. 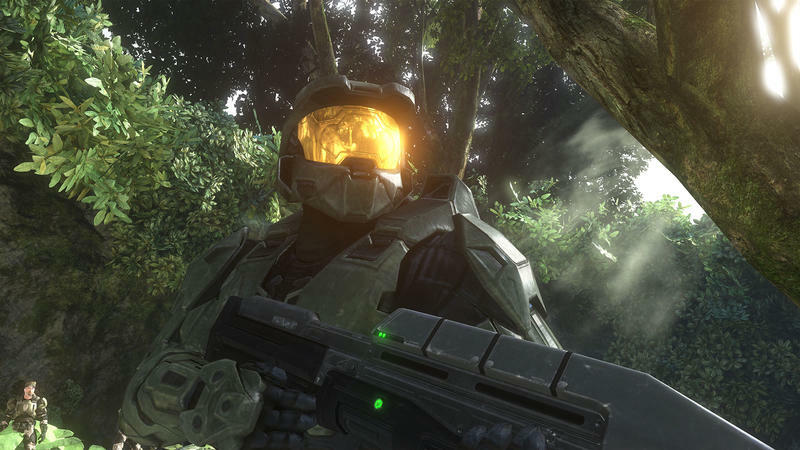 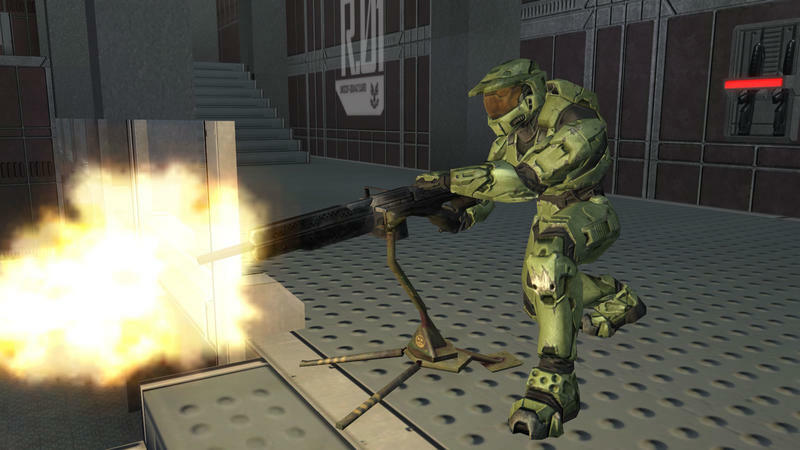 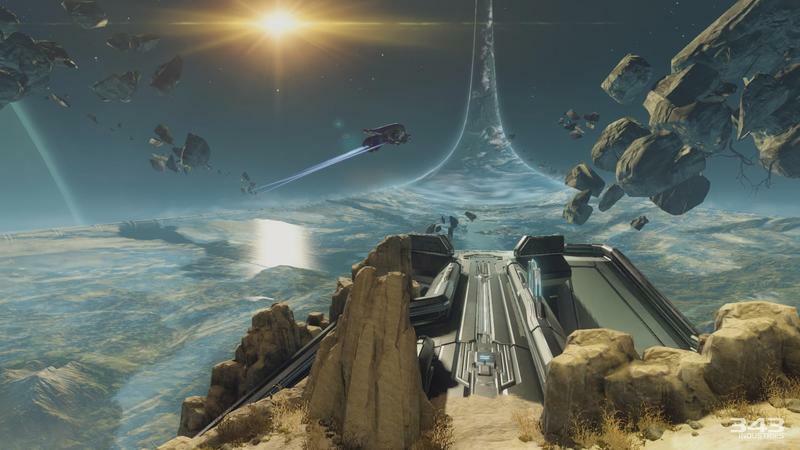 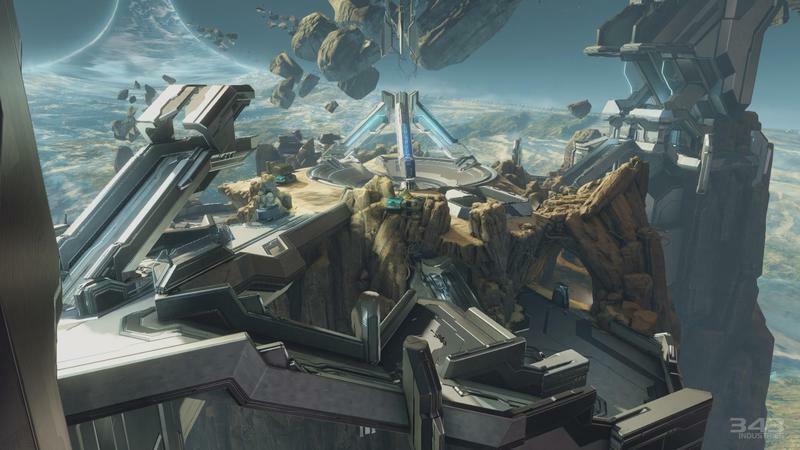 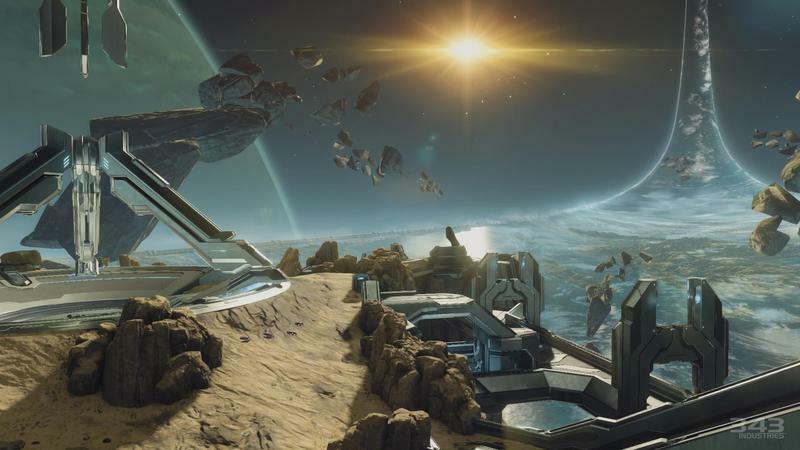 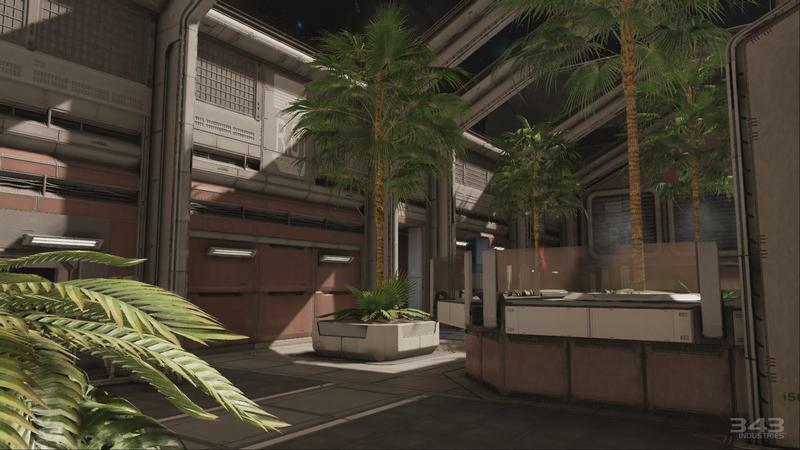 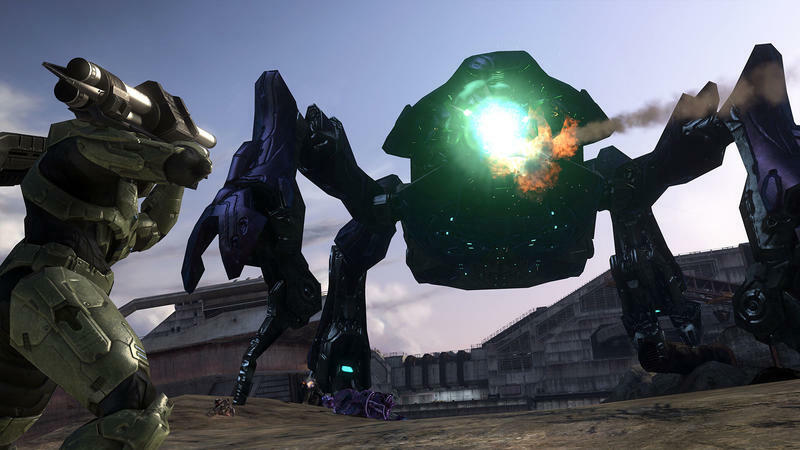 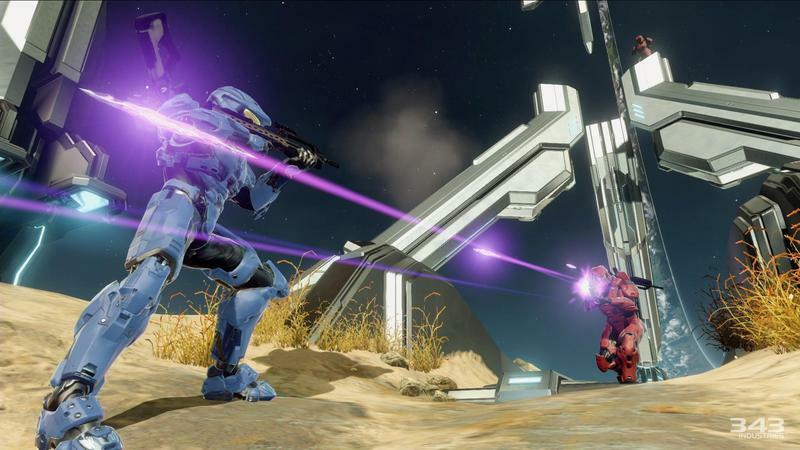 It’s cramming four games, Halo: CE, Halo 2, Halo 3 and Halo 4, into one package, and that means 343 Industries is going to be pressed for space. 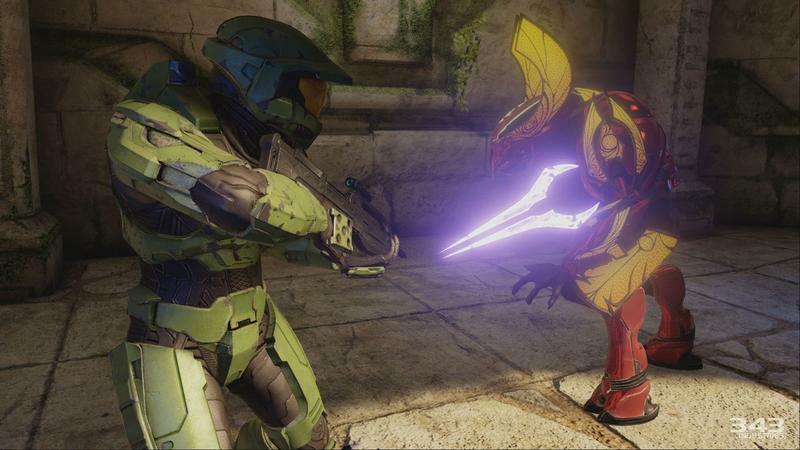 The Xbox One discs only have a 45GB capacity, and it sounds like Halo: The Master Chief Collection needs closer to 65GB in order to play as intended. 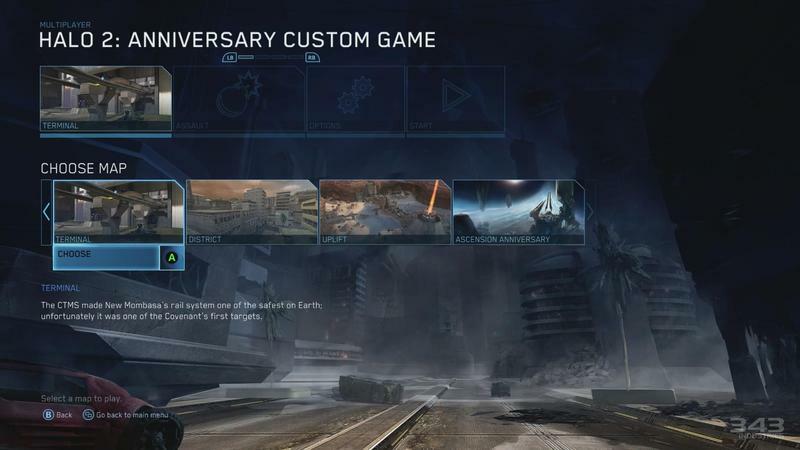 So, when the game releases on November 11th, 2014, gamers will need to apply a 20GB content update to get the full experience. 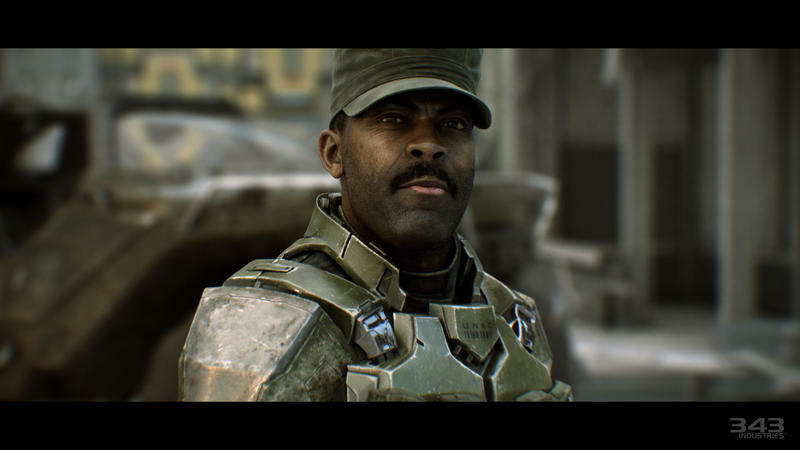 The news comes from the “gone gold” announcement post on the Xbox Wire. 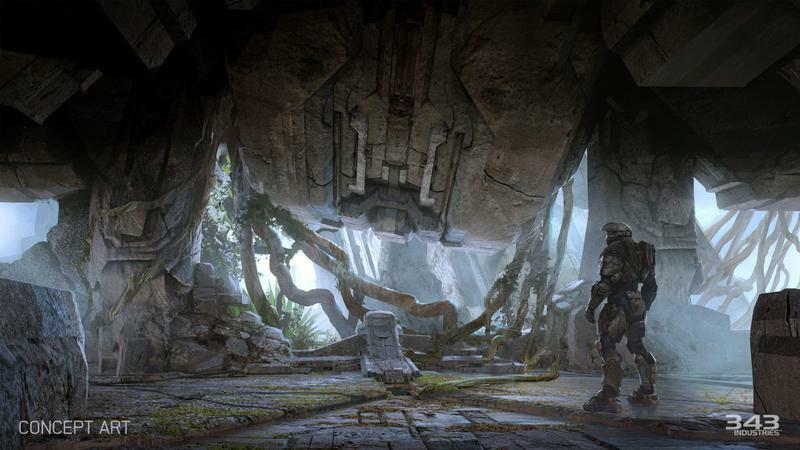 Here’s the bit about the game’s size and its required patch. 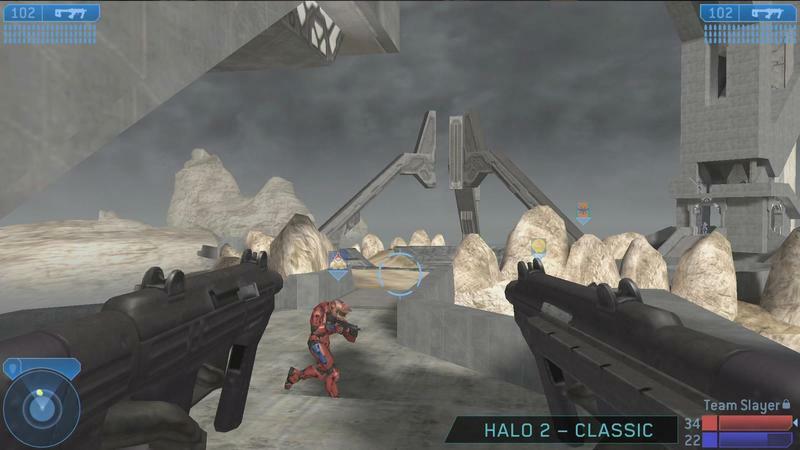 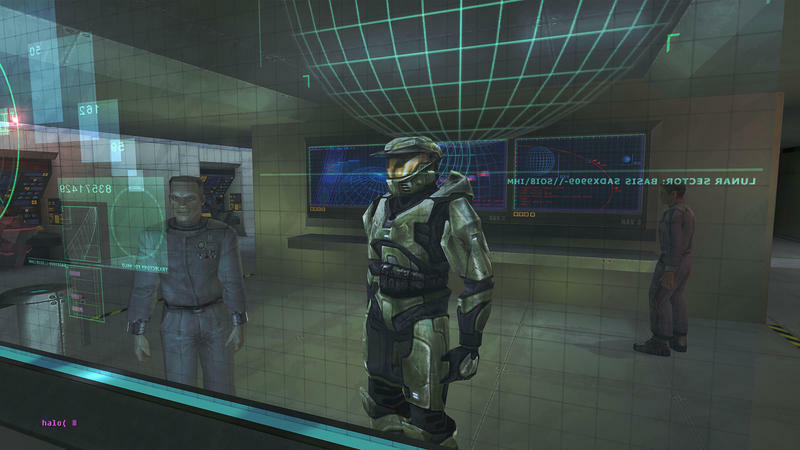 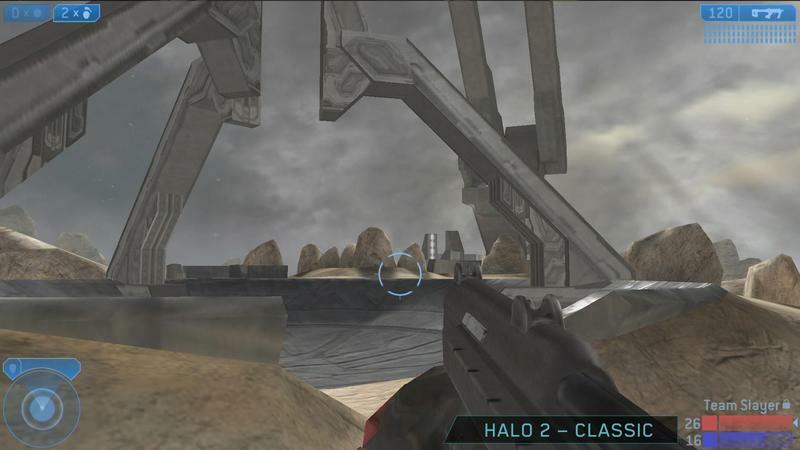 From the start, our philosophy has been to give Halo fans the best possible experience and not compromise the quality or features of the collection. 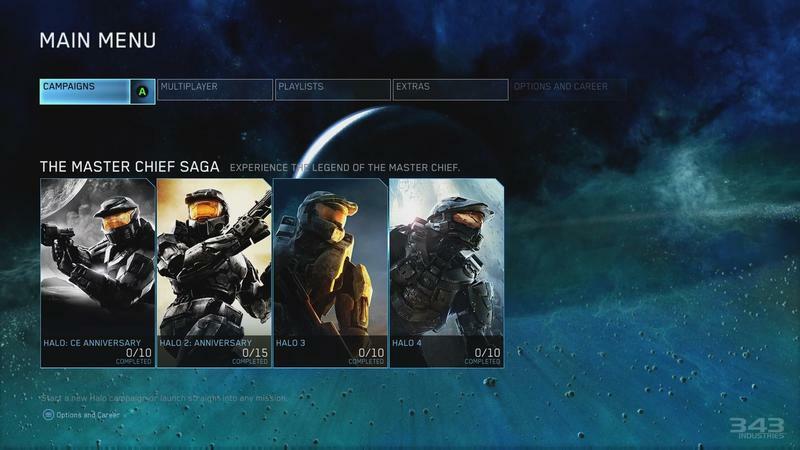 The result is that Halo: The Master Chief Collection will take up almost all of the usable space of a single Blu-ray (45 GB), and we will also issue a content update at launch that is estimated to be 20 GB. 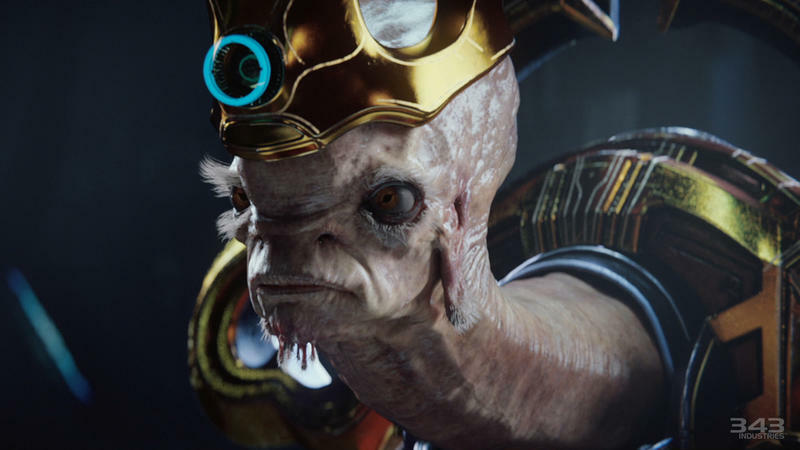 That, I suppose, is the bad news. 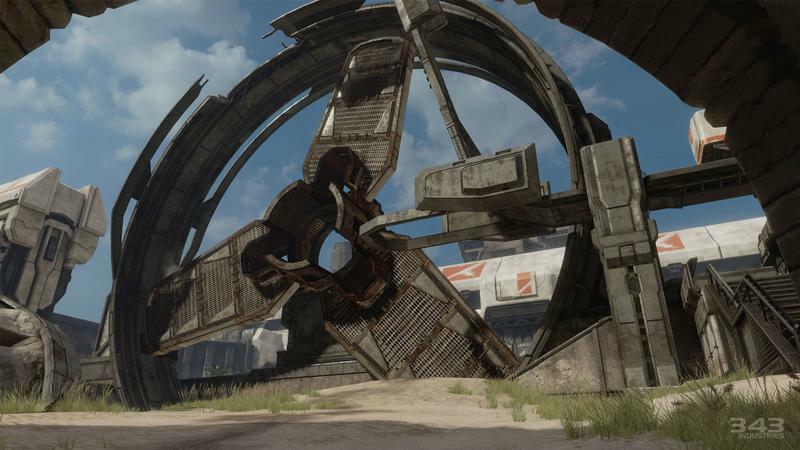 The content patch will be massive, and some gamers will see those 20GB trickle in like molasses moving down a tree. 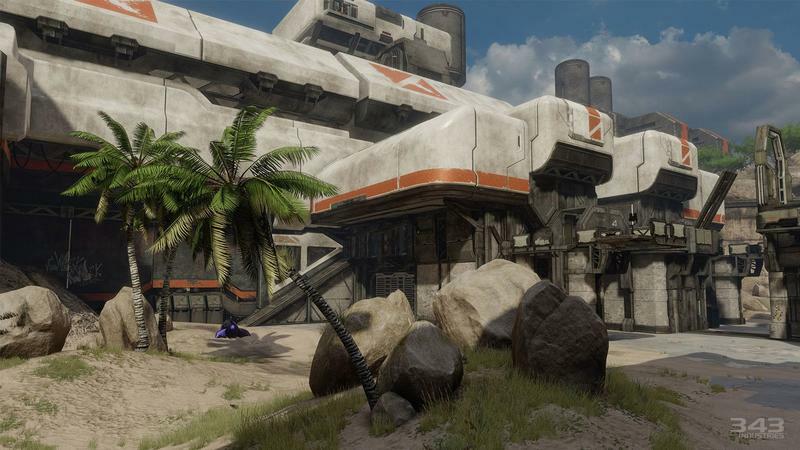 The good news, though, is that the base game, whether on disc or pre-loaded, will be playable while you wait. 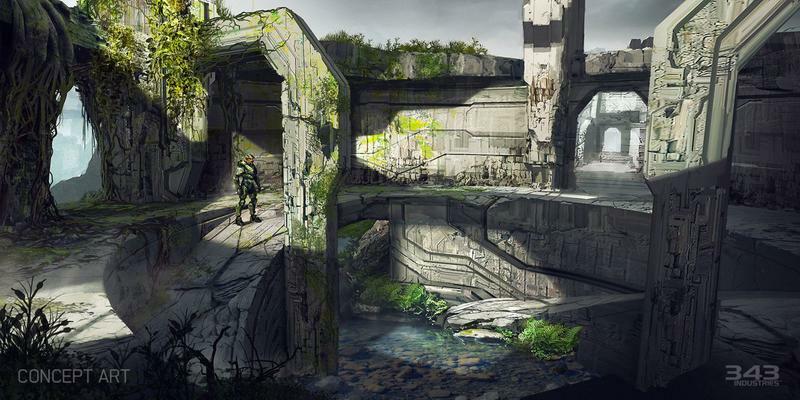 Here’s the rest of the bit from Xbox Wire. 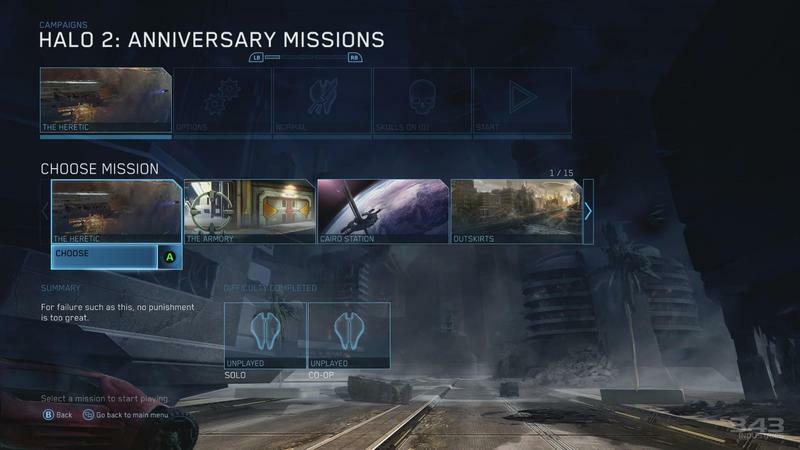 You’ll be able to start playing Campaign and more as the content is installing, with some features and multiplayer content being added via the update. 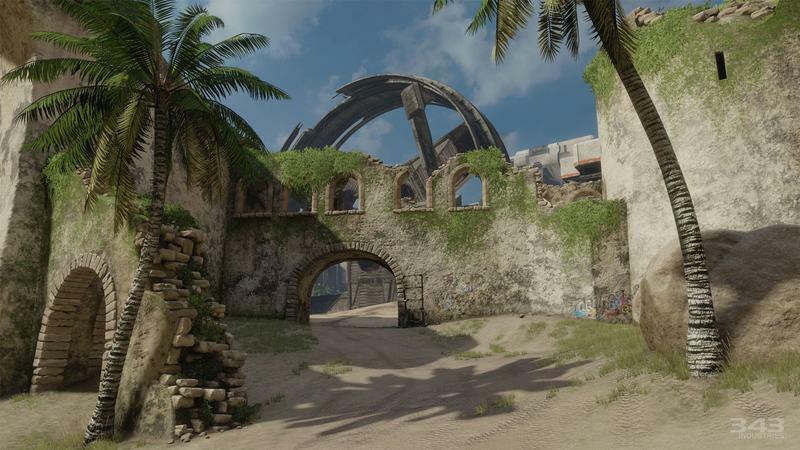 Yes, the update is large, but we weren’t about to cut corners to save disc space. 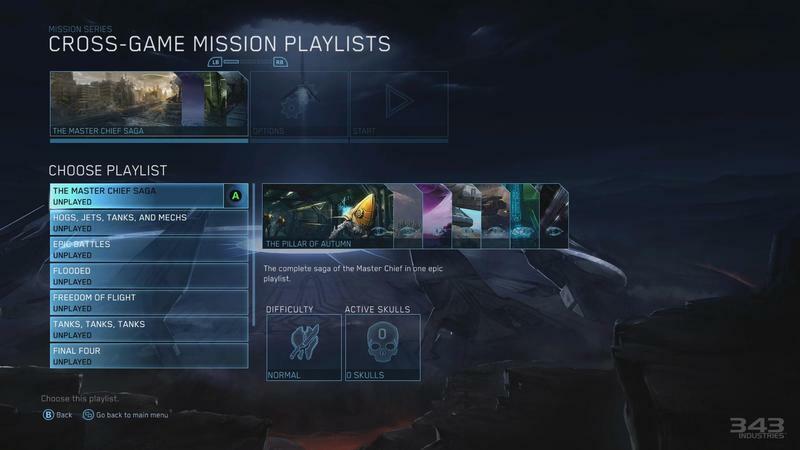 This ensures that you are getting every bit of Halo goodness we can fit in. 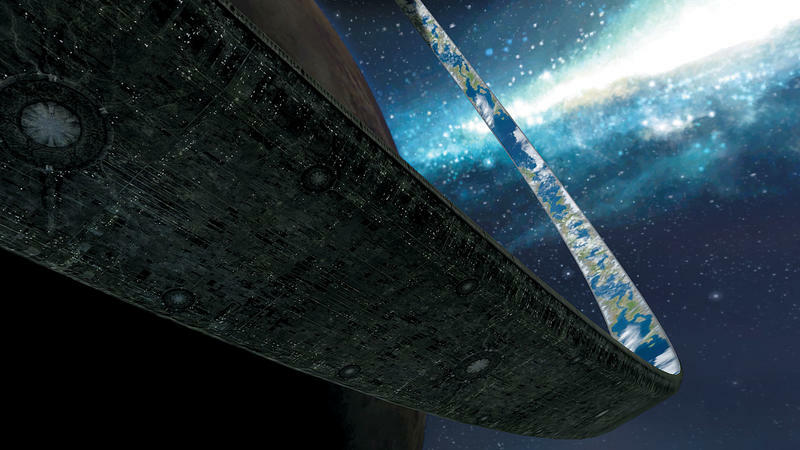 Consider that a numbing agent for the burn of an obnoxiously large patch. 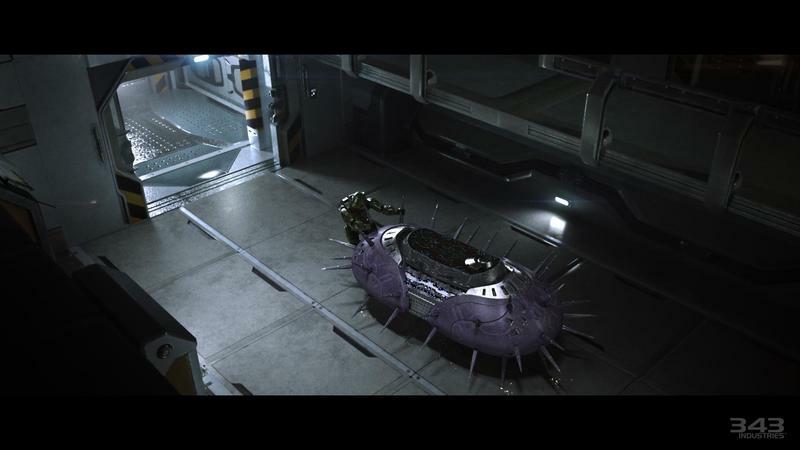 I suppose it was either this or shipping the game on two discs, so they chose the cheaper option. 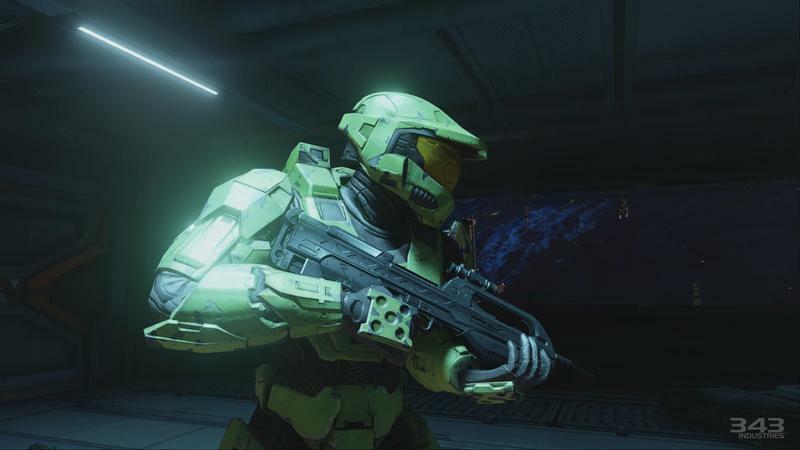 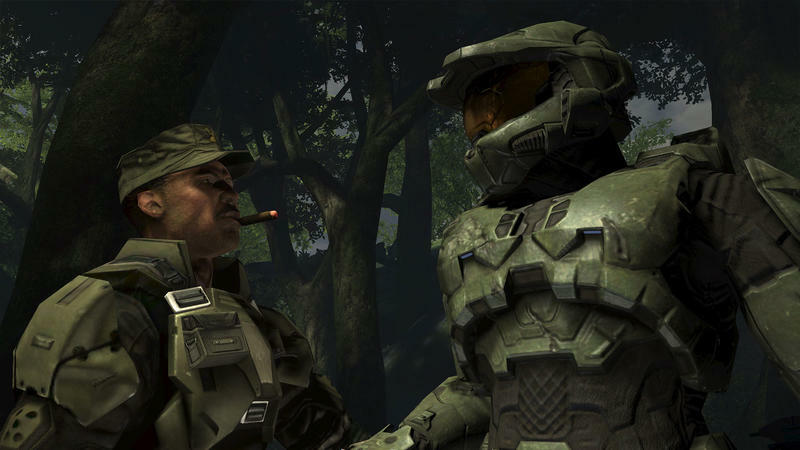 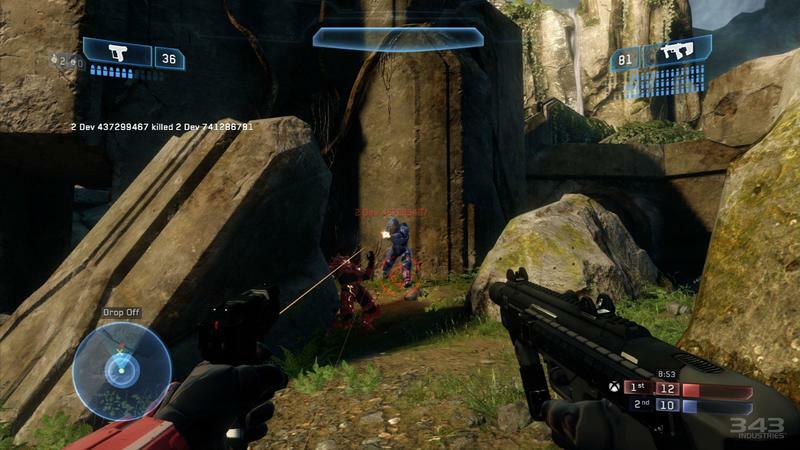 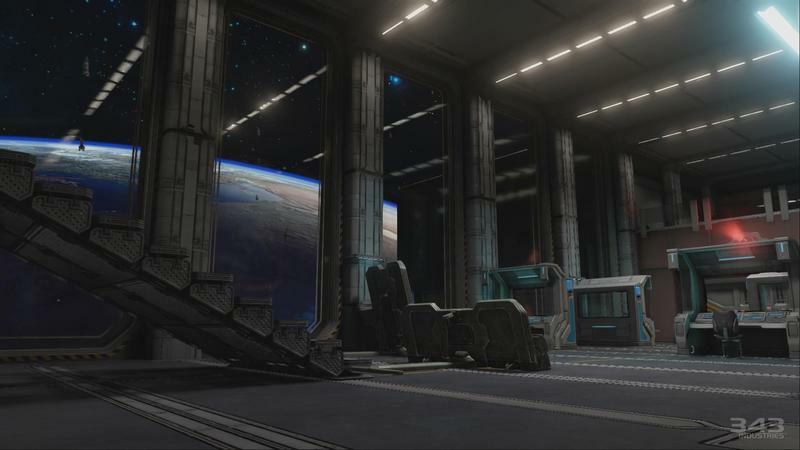 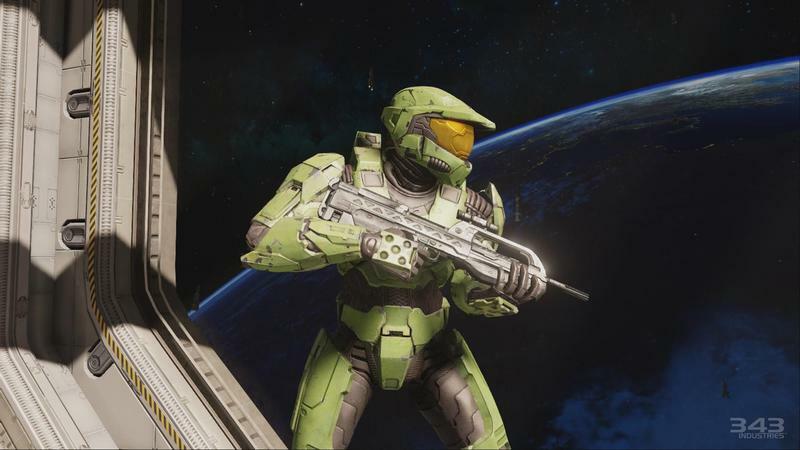 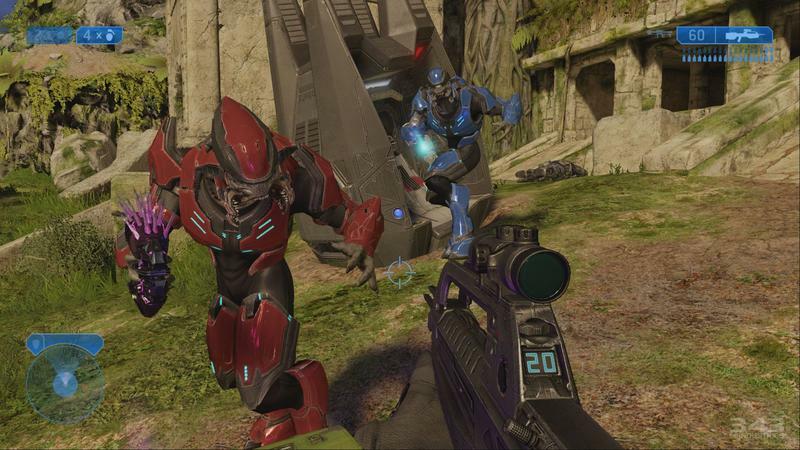 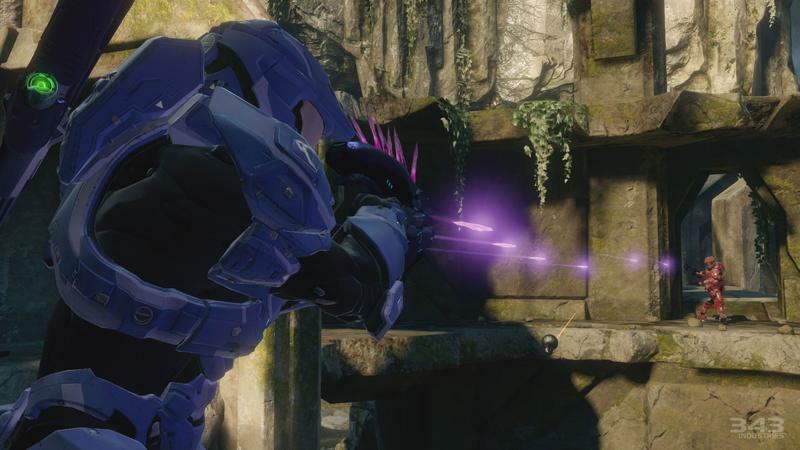 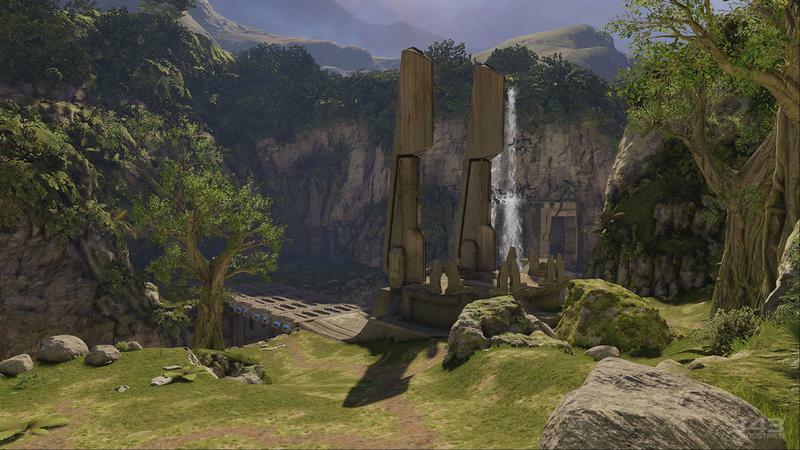 Halo: The Master Chief Collection will arrive on November 11th, 2014, patch and all.